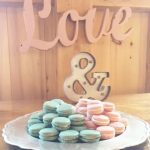 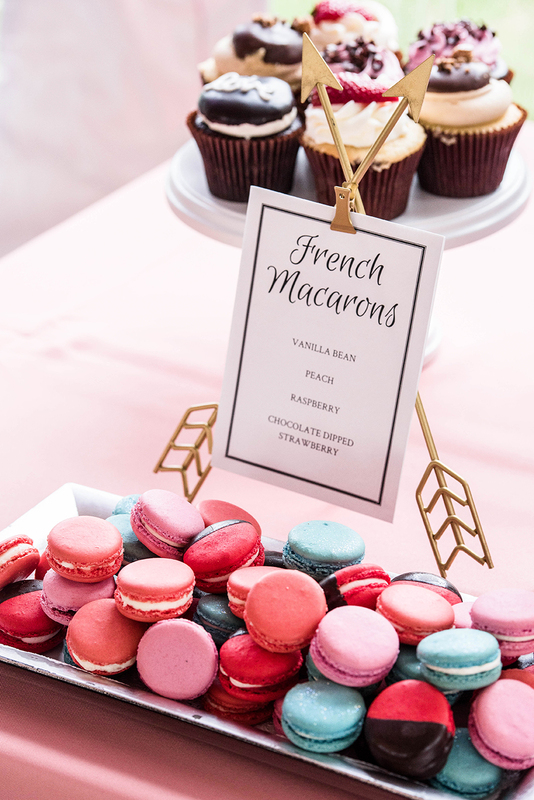 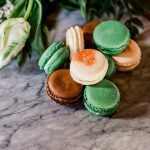 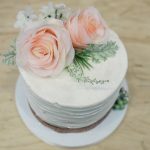 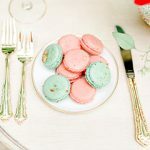 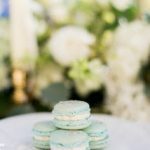 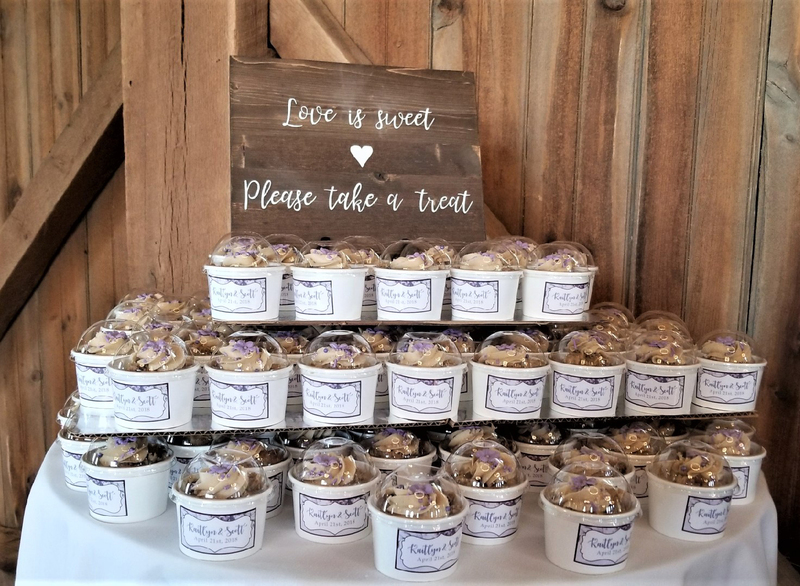 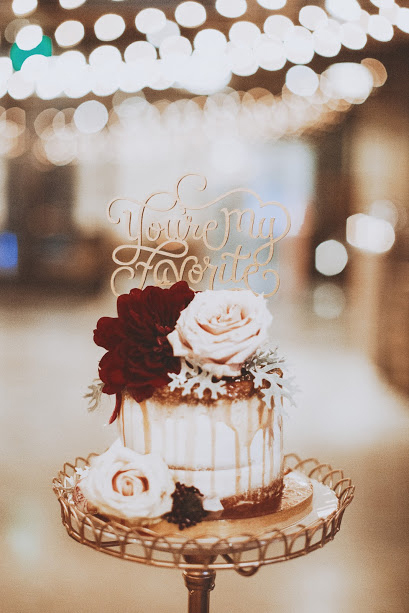 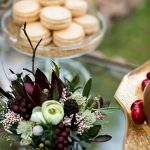 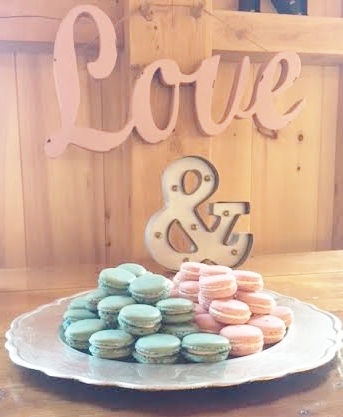 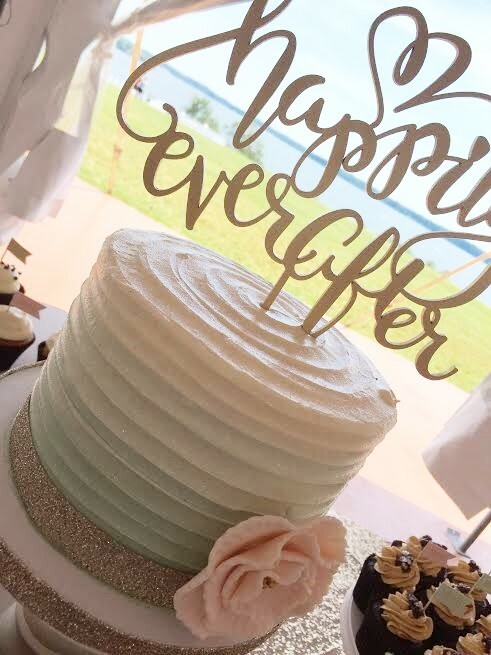 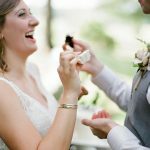 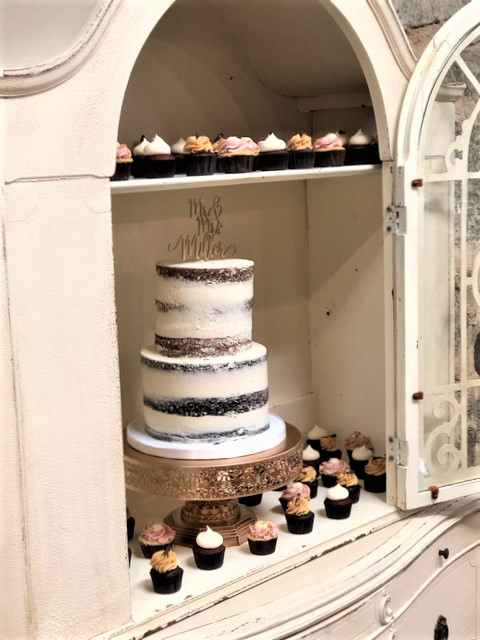 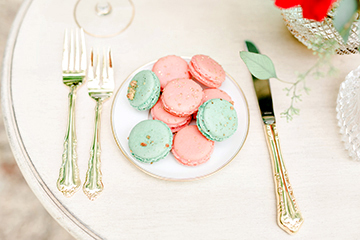 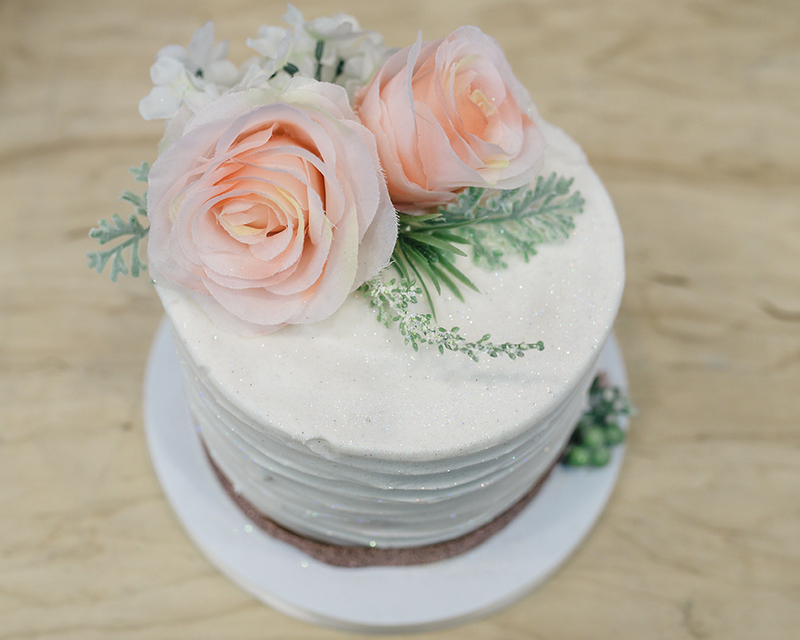 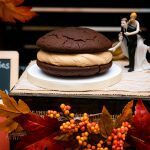 Let Flavor help make your special day even more special! 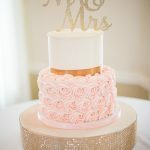 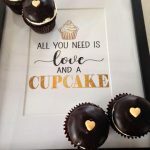 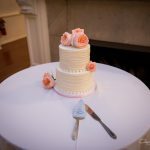 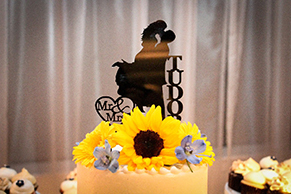 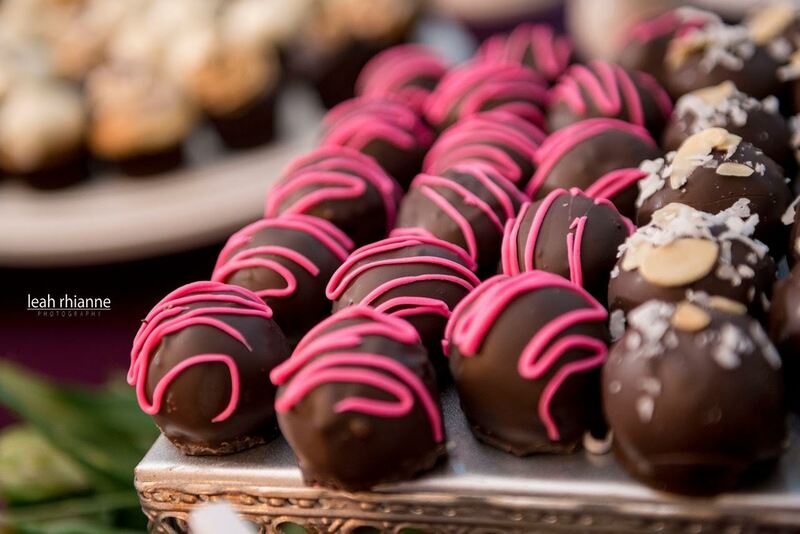 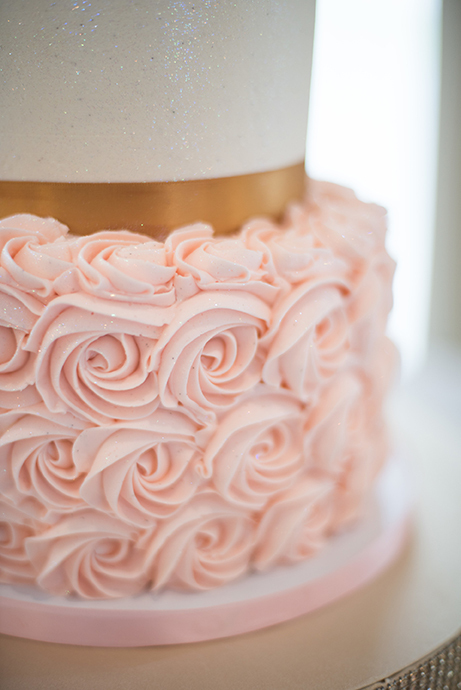 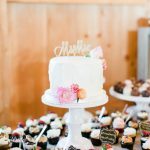 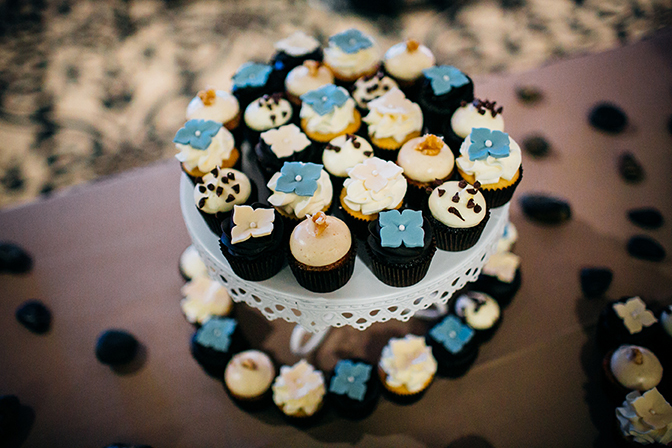 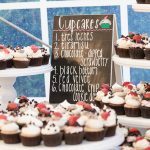 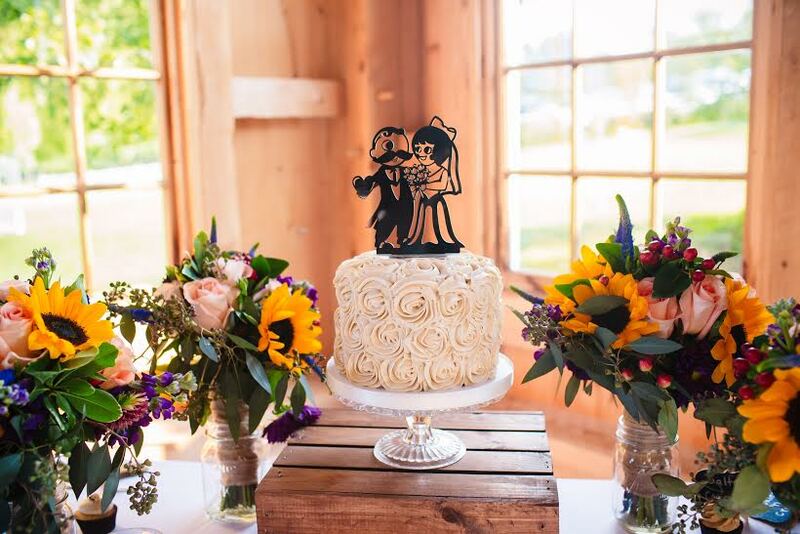 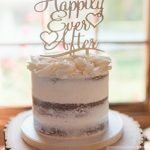 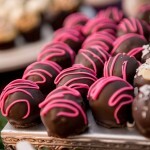 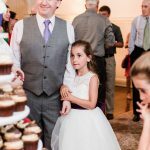 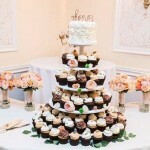 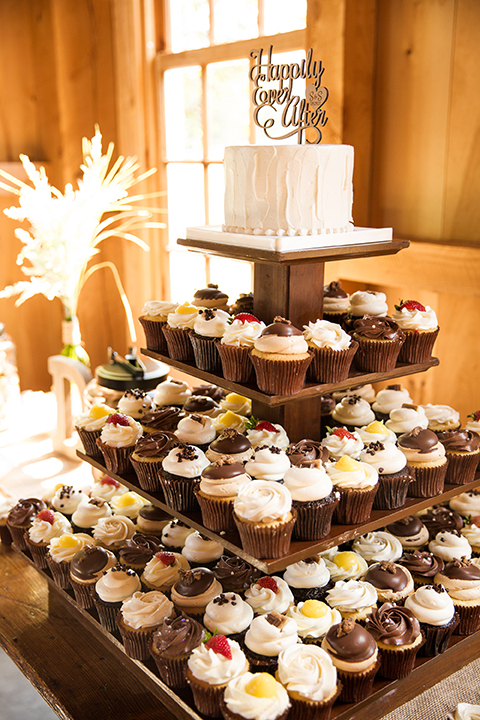 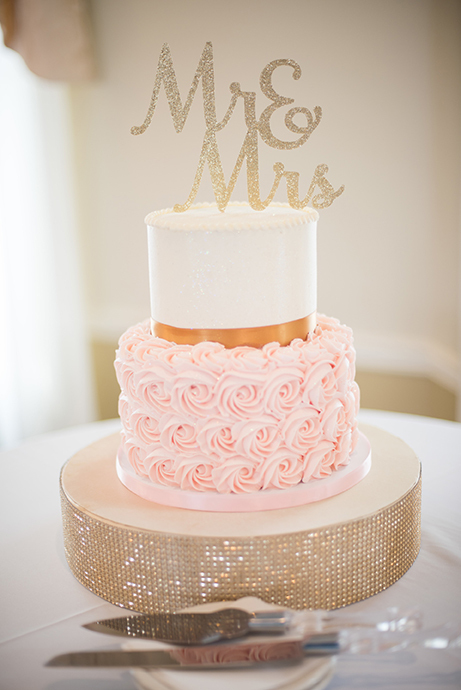 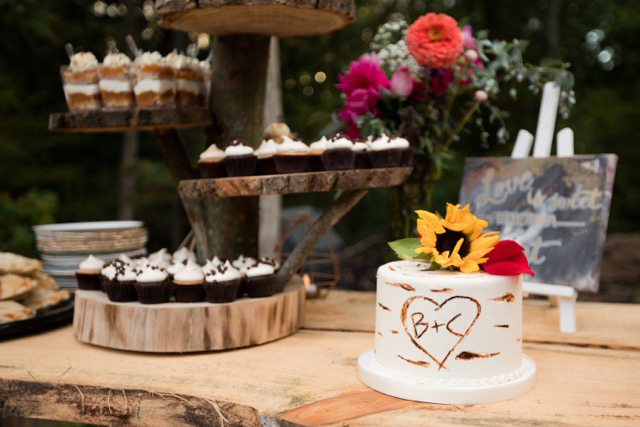 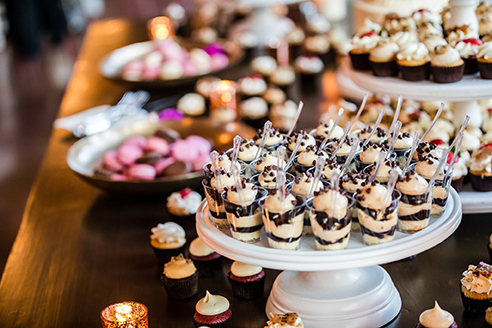 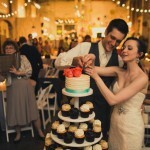 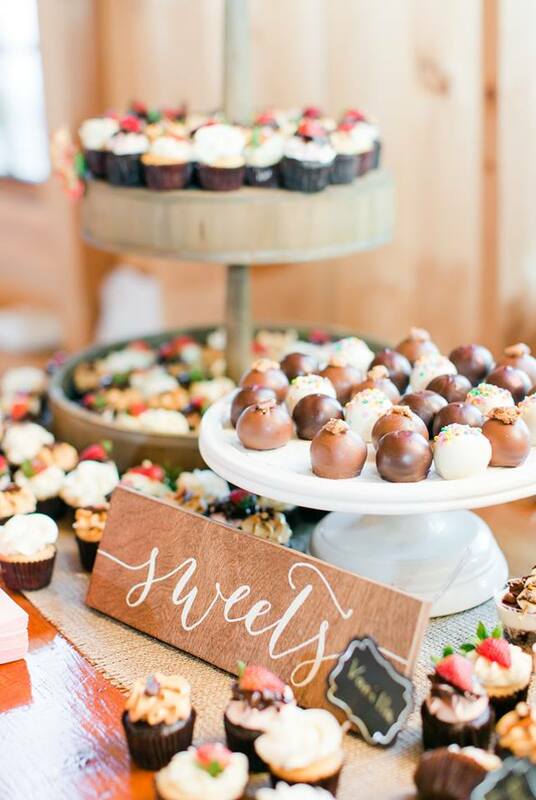 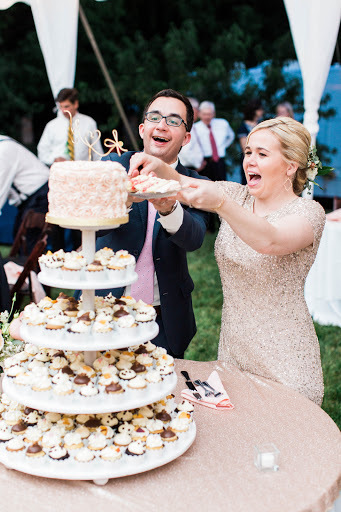 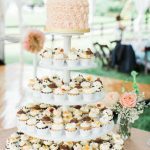 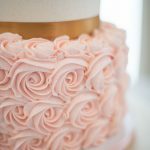 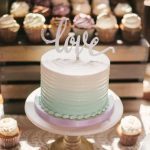 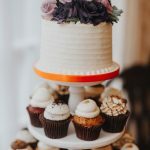 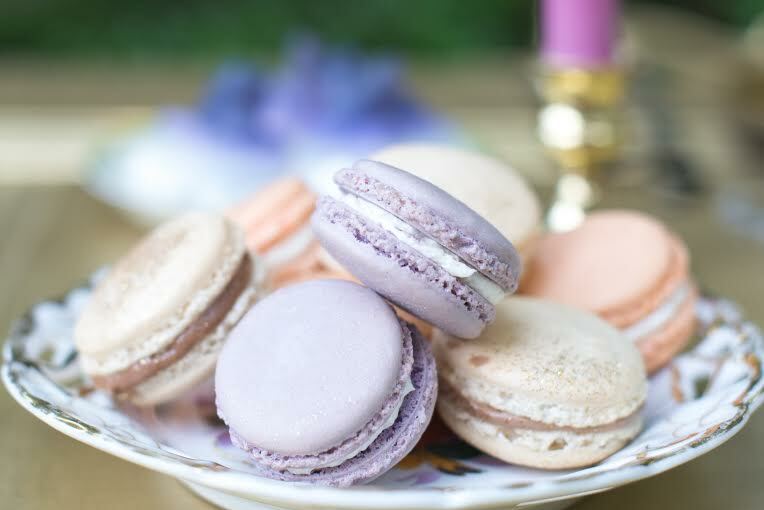 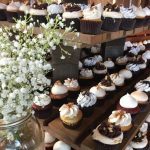 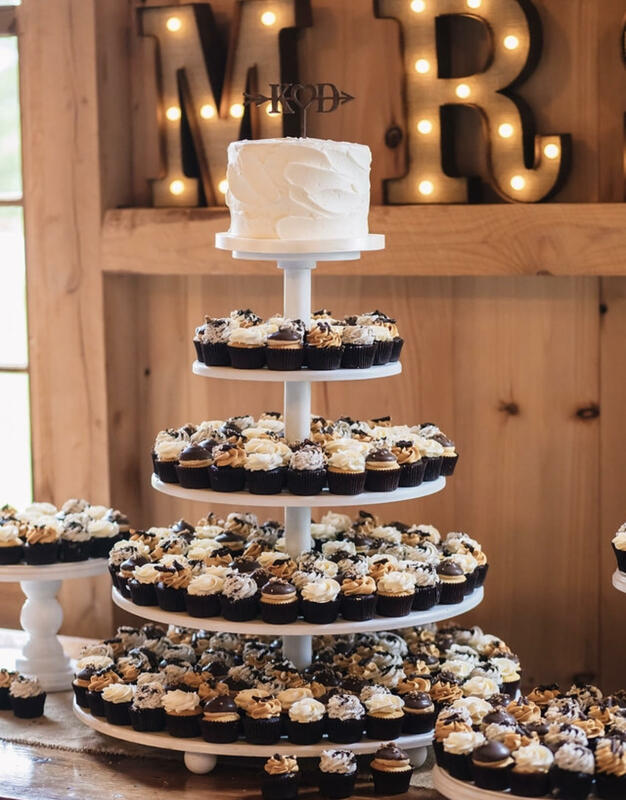 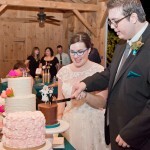 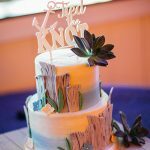 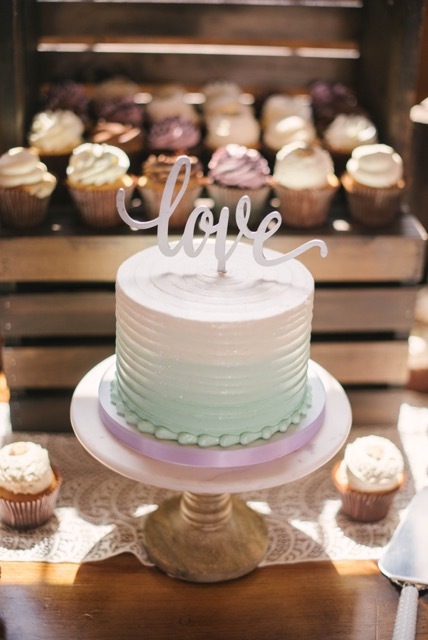 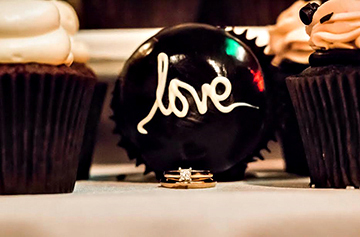 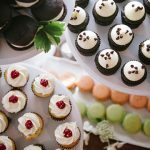 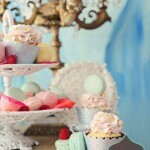 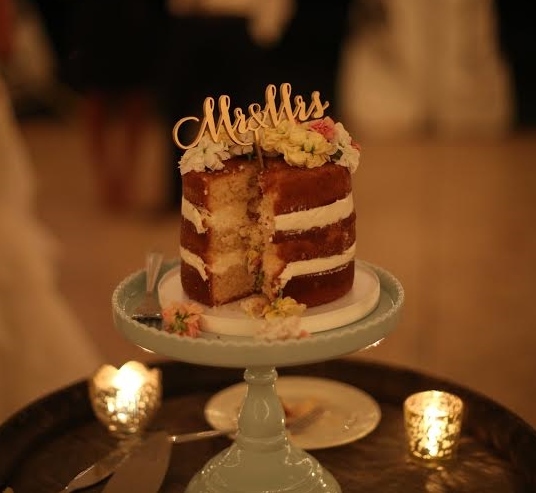 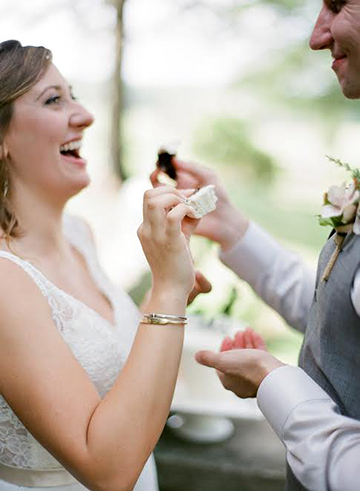 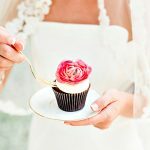 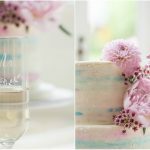 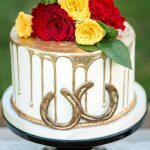 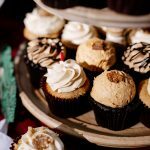 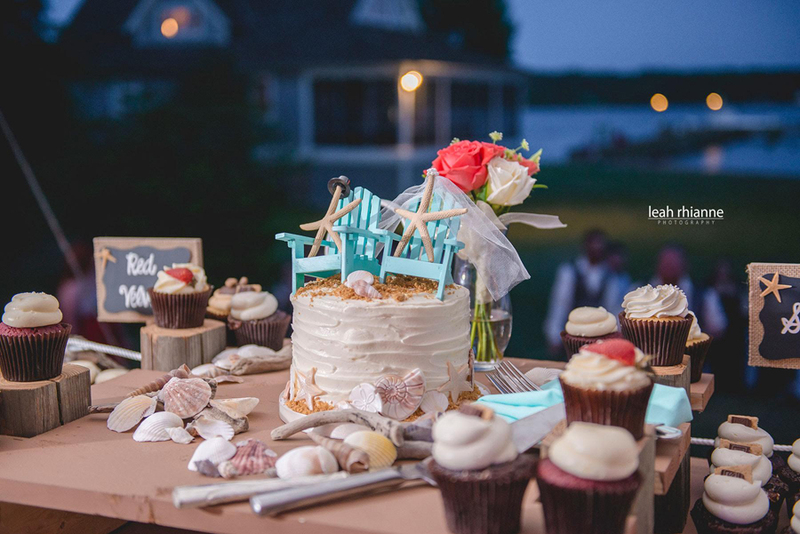 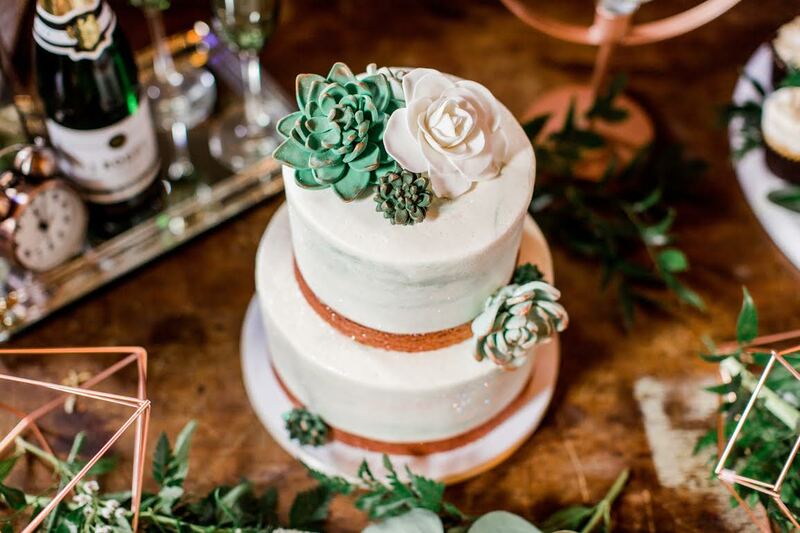 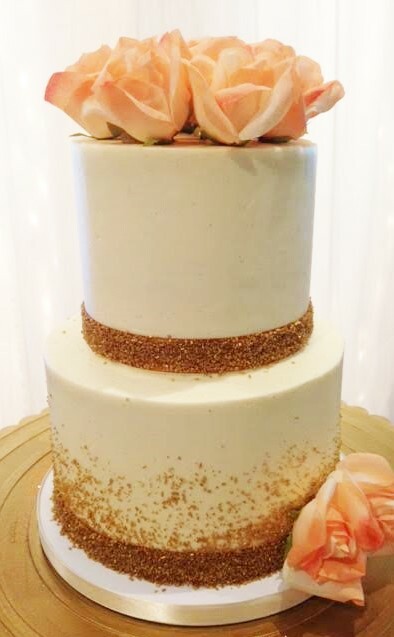 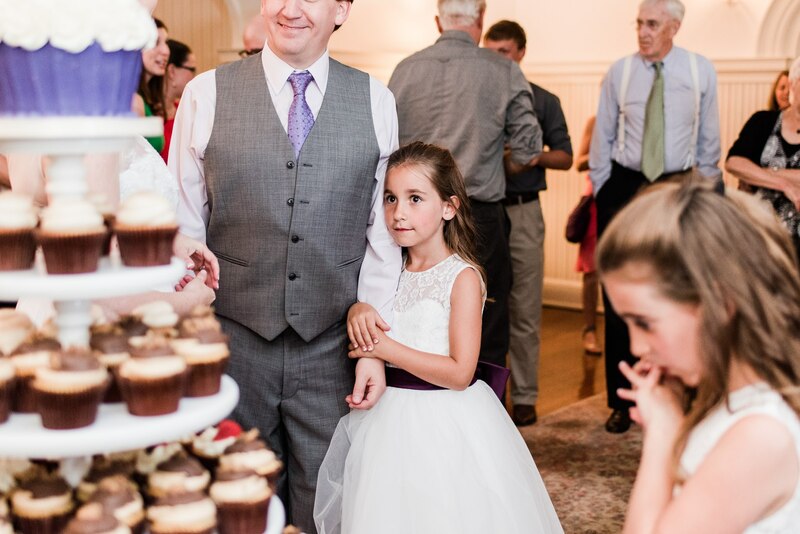 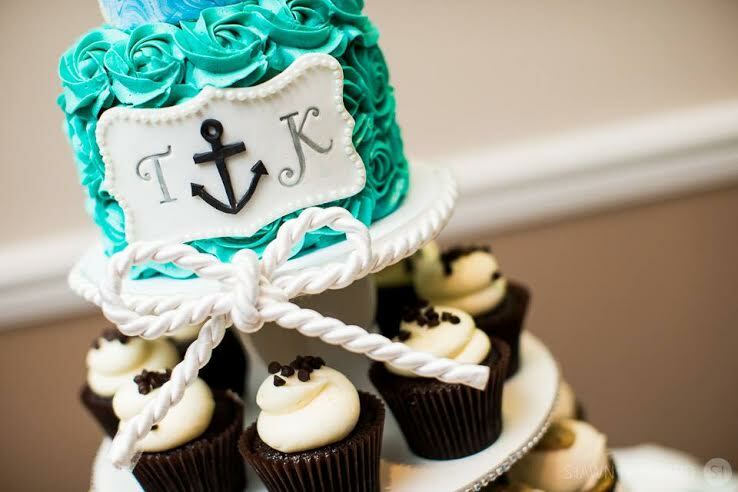 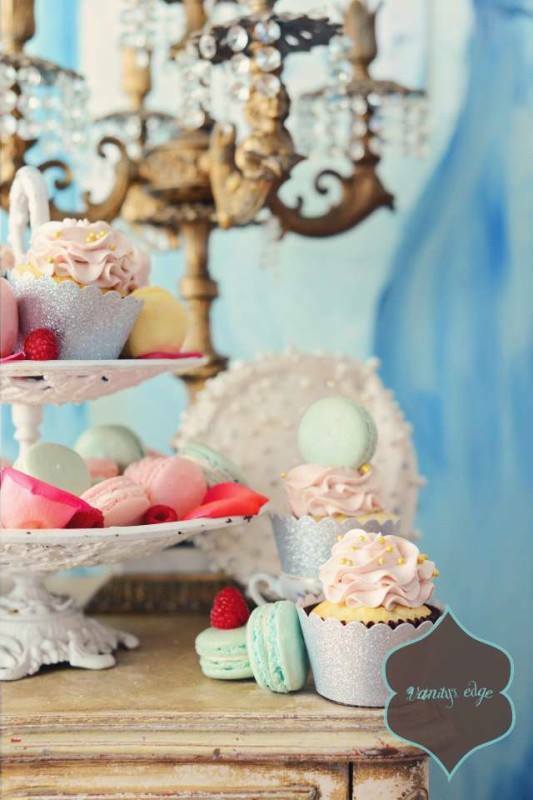 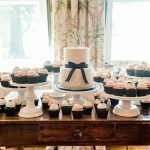 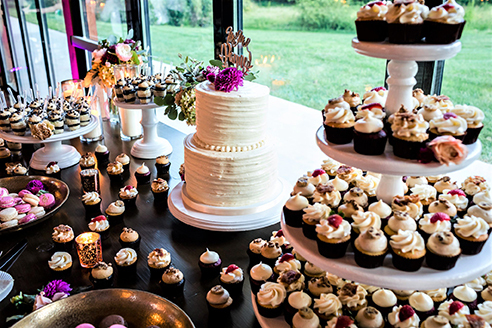 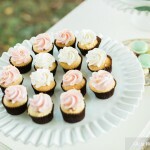 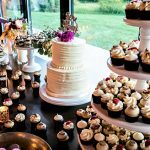 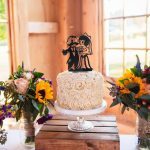 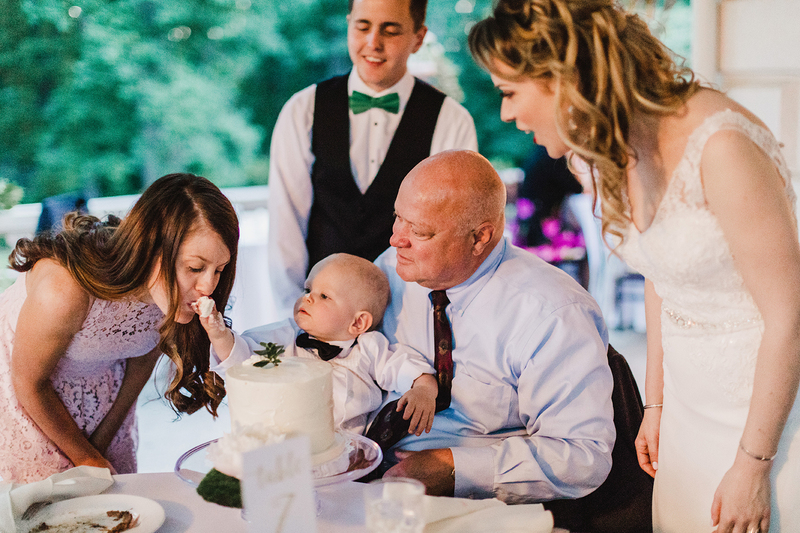 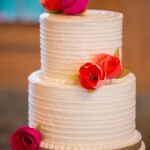 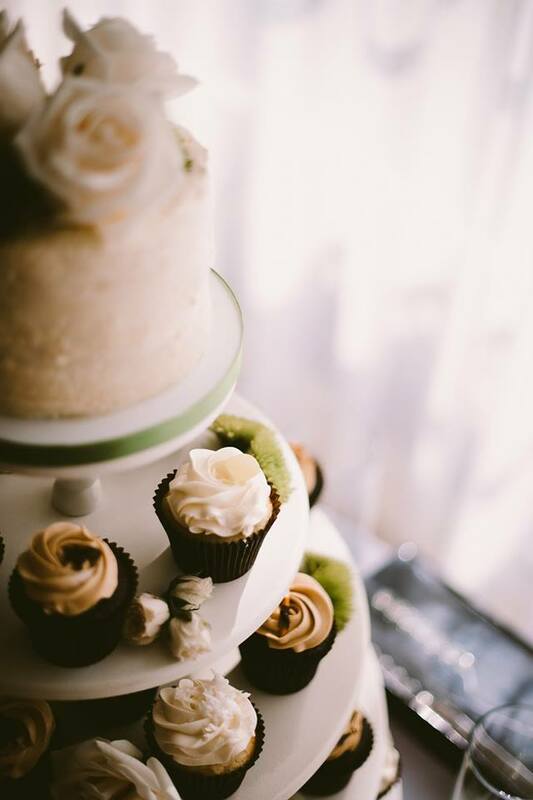 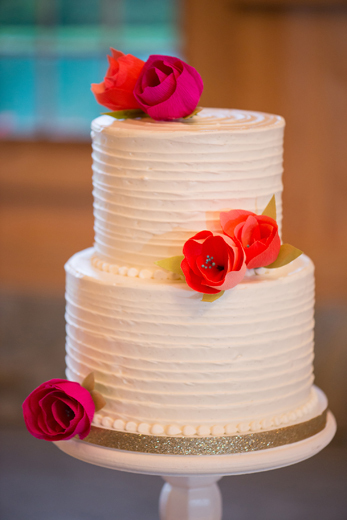 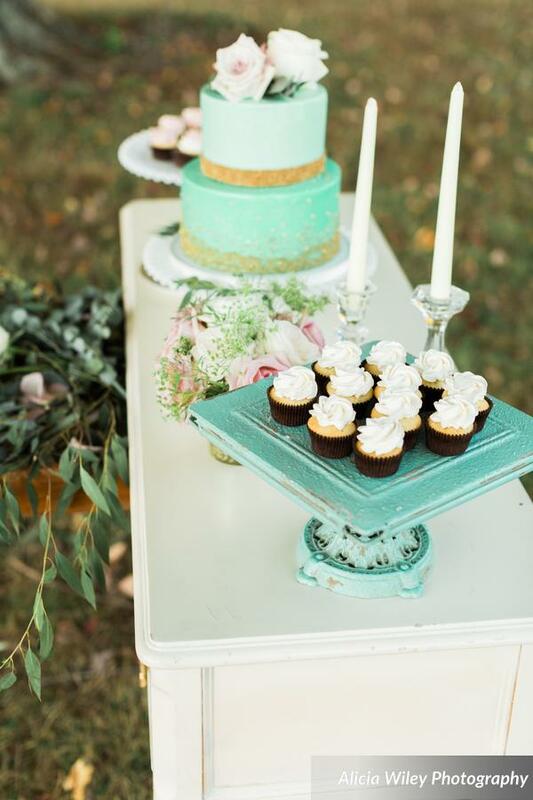 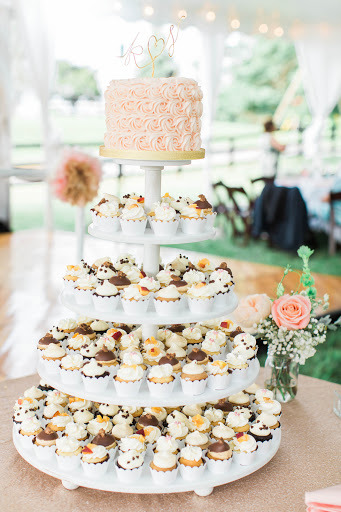 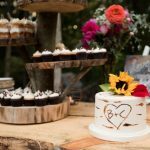 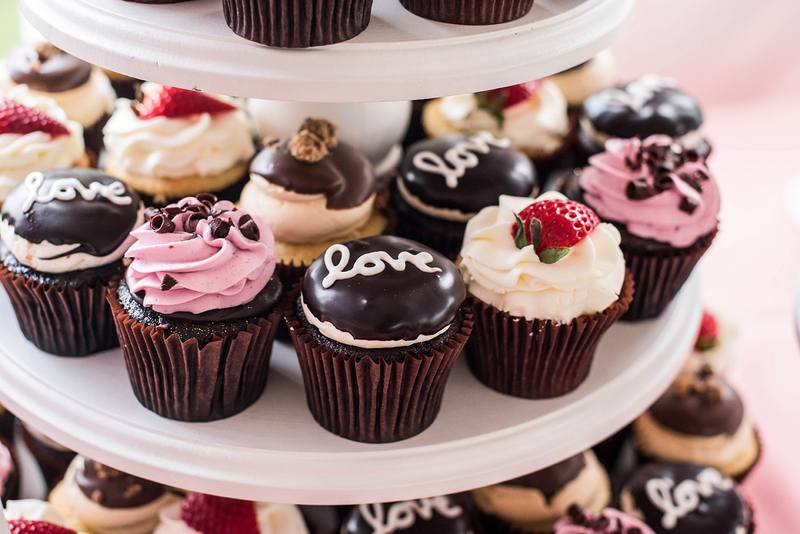 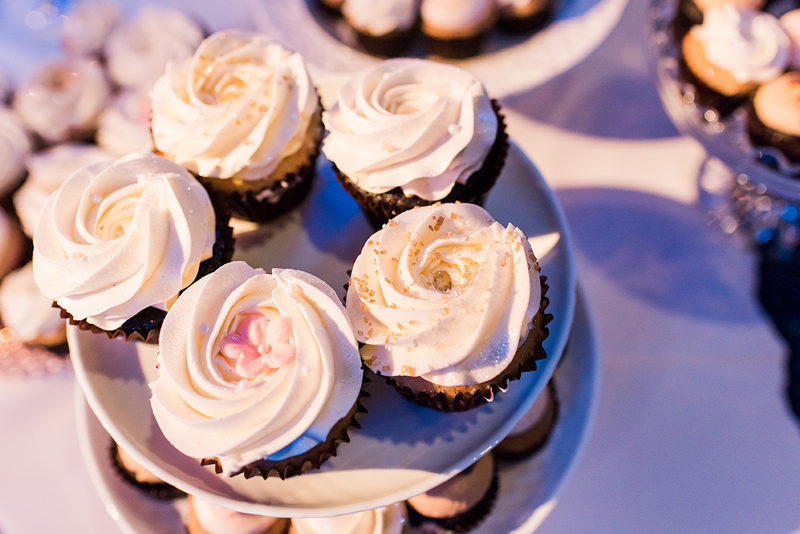 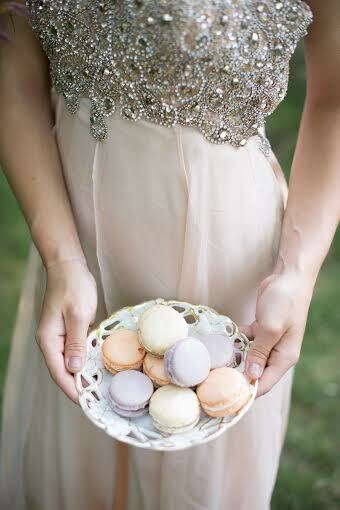 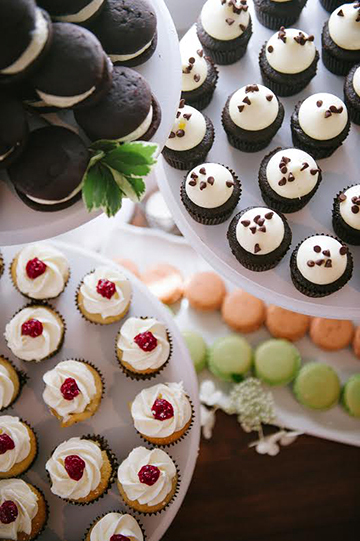 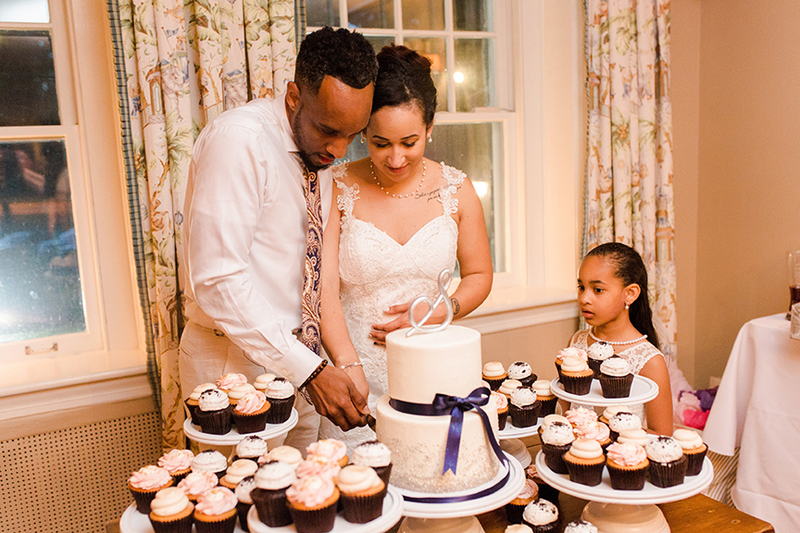 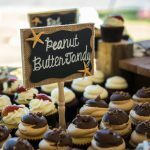 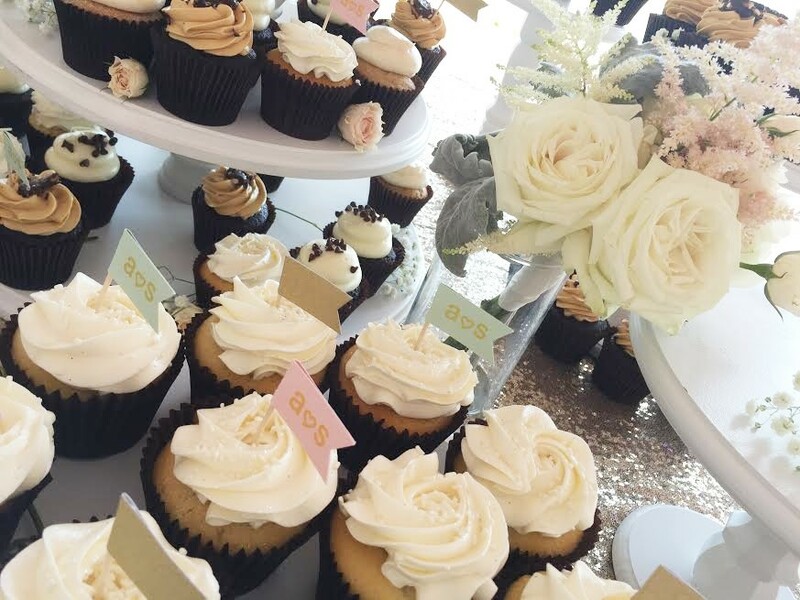 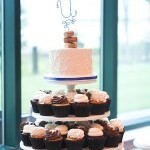 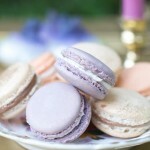 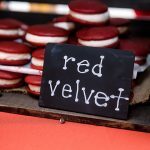 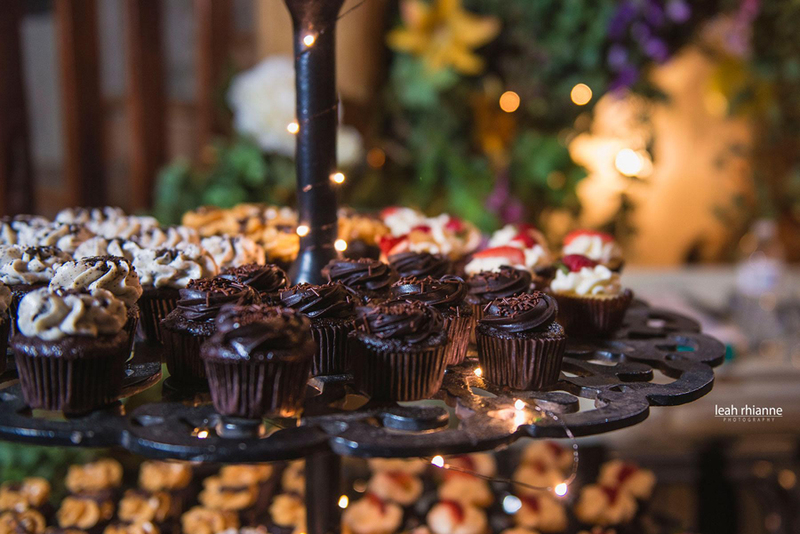 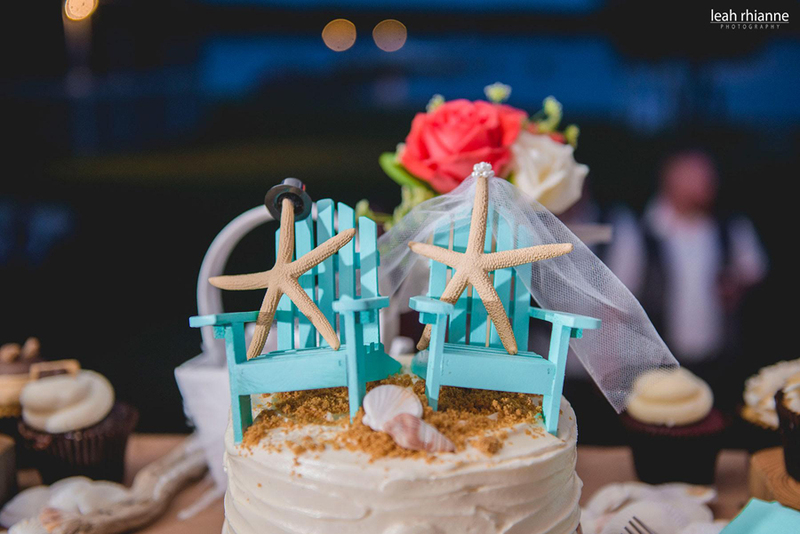 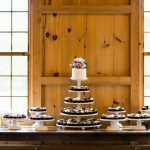 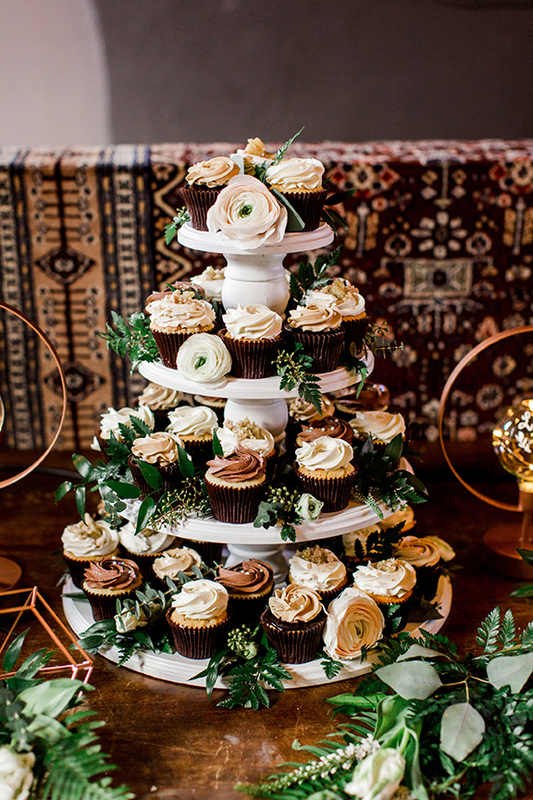 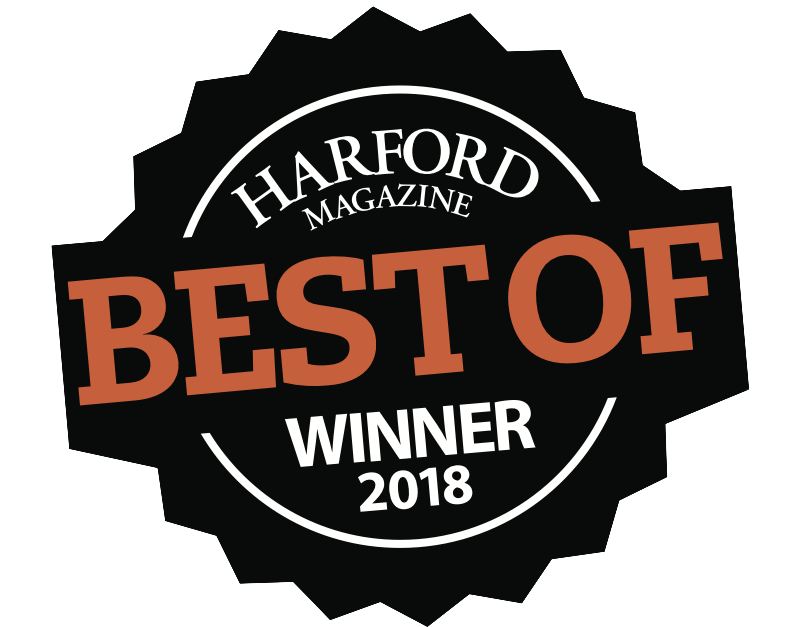 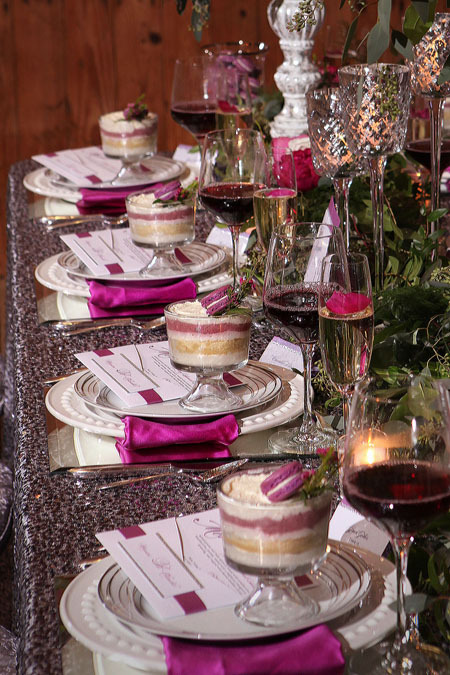 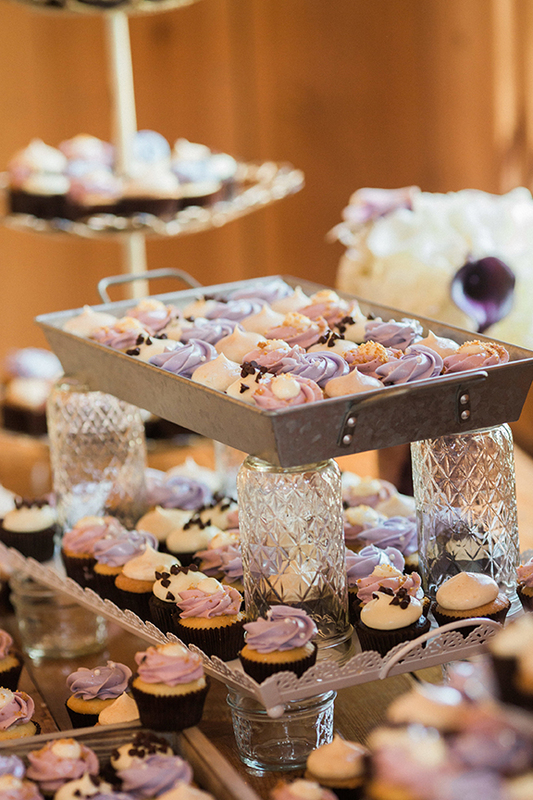 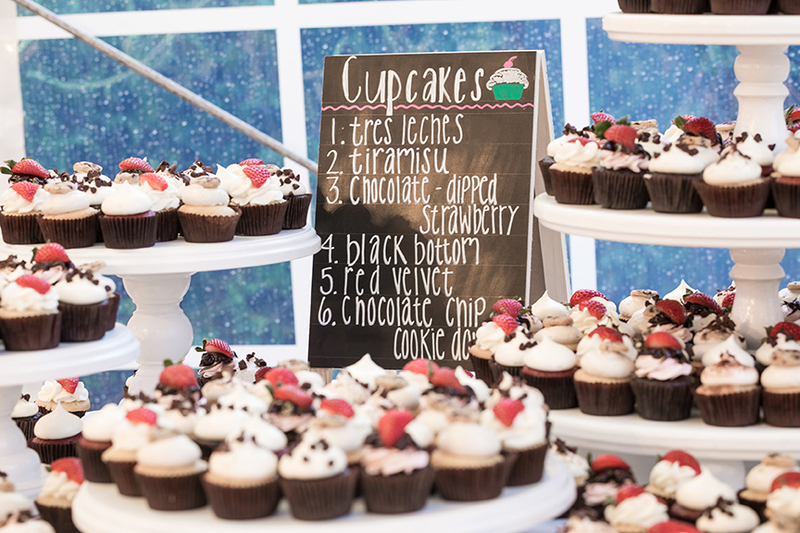 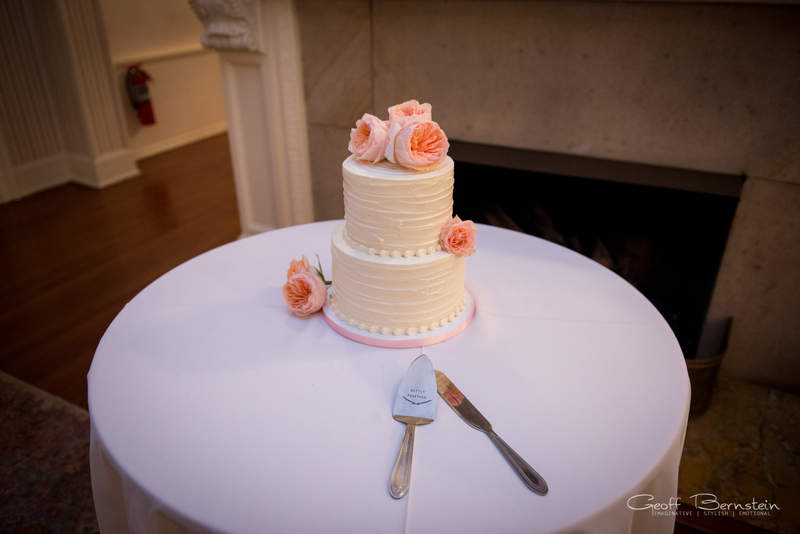 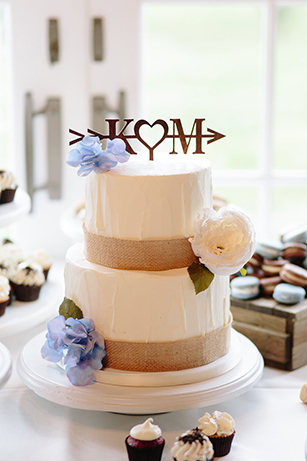 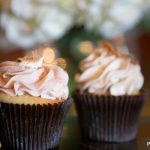 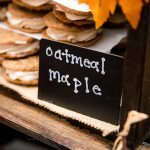 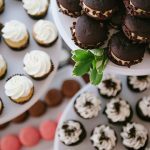 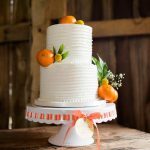 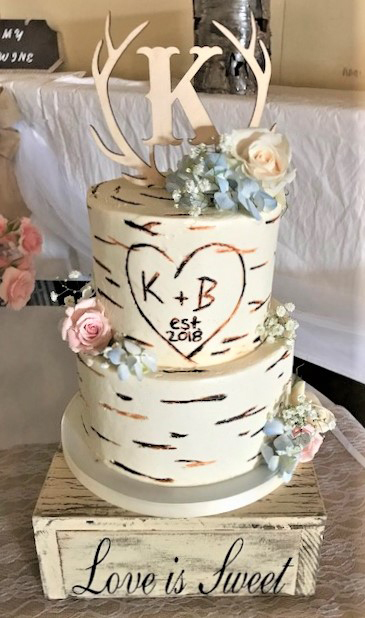 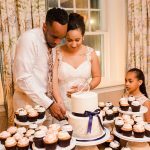 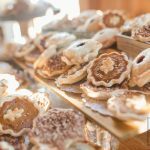 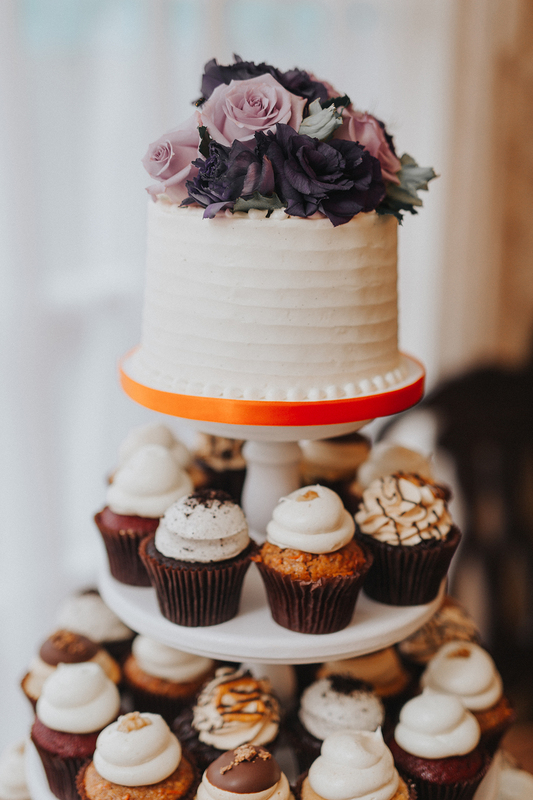 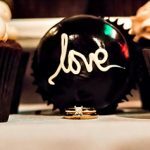 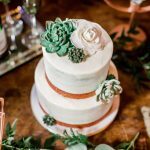 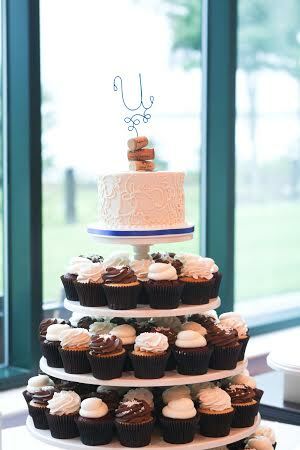 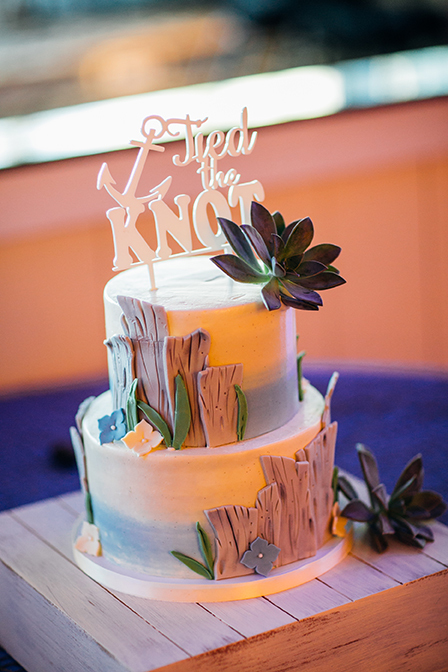 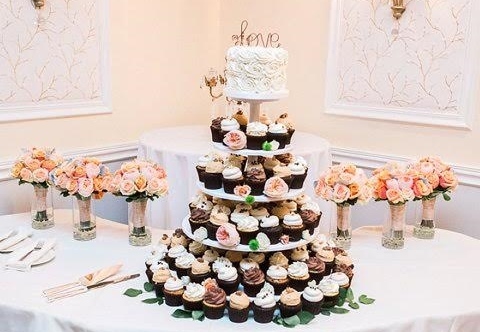 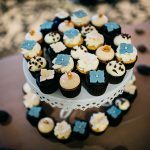 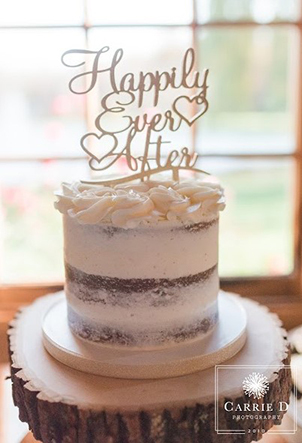 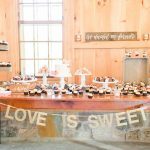 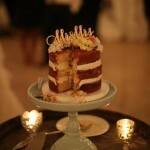 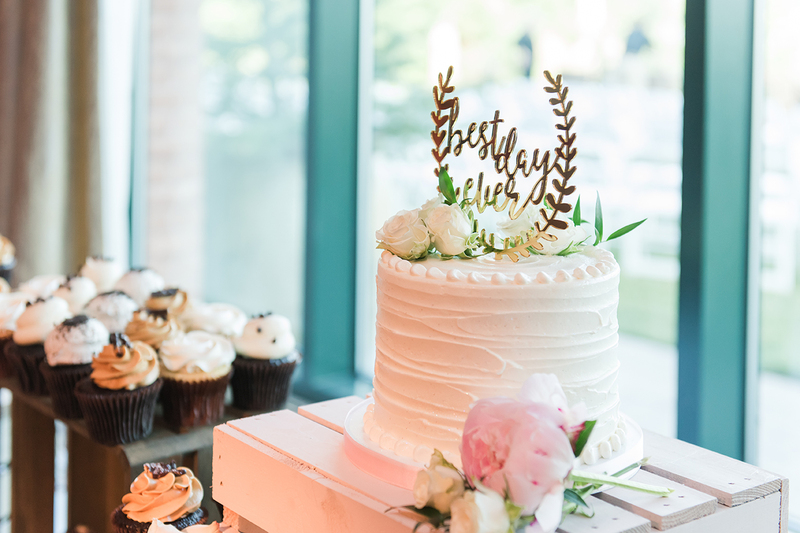 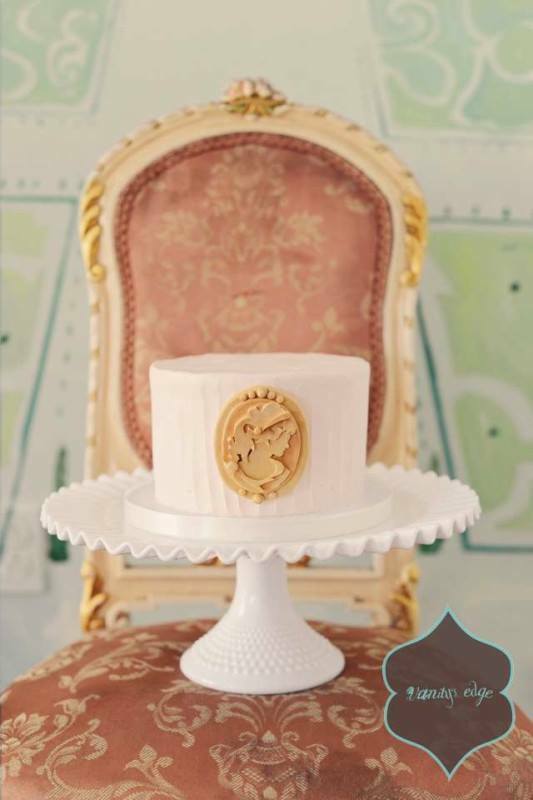 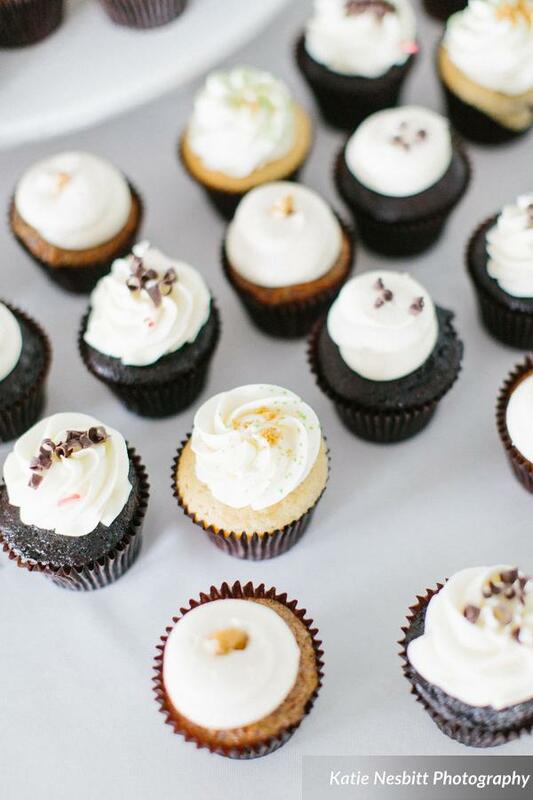 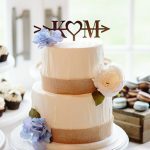 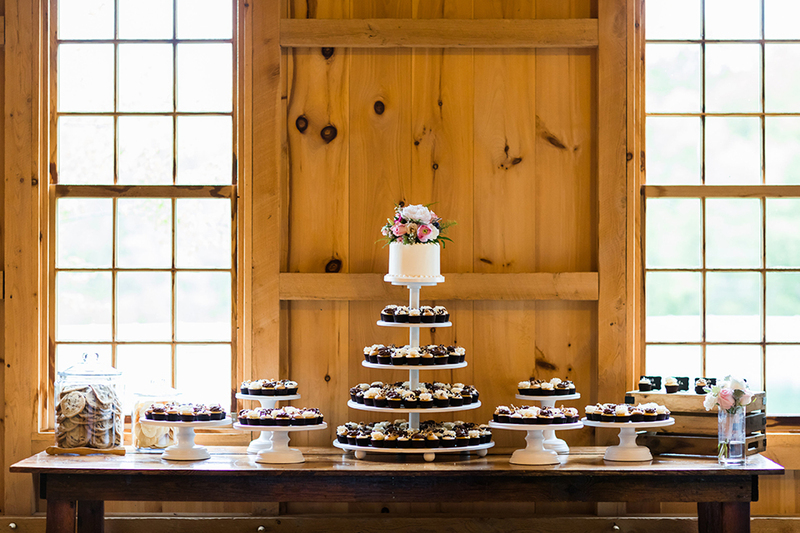 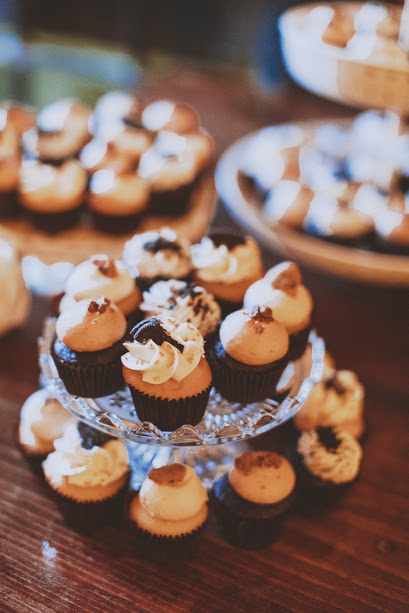 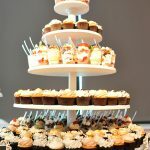 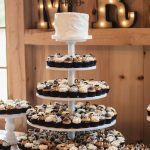 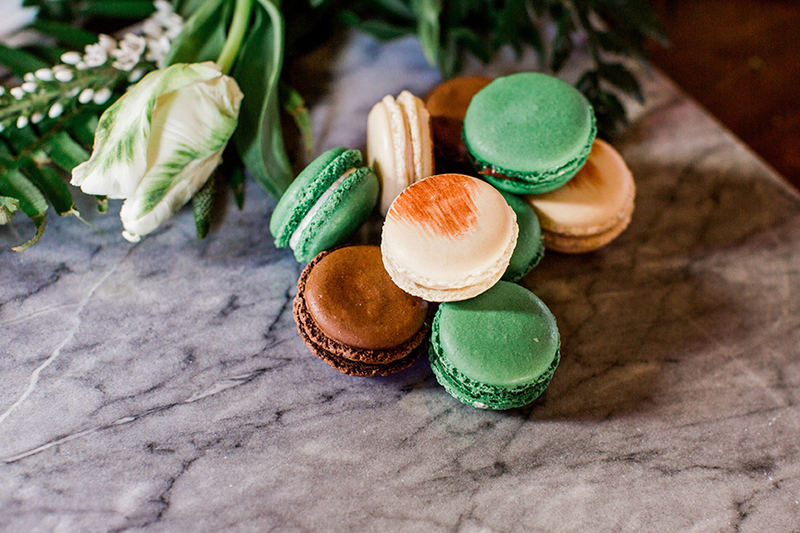 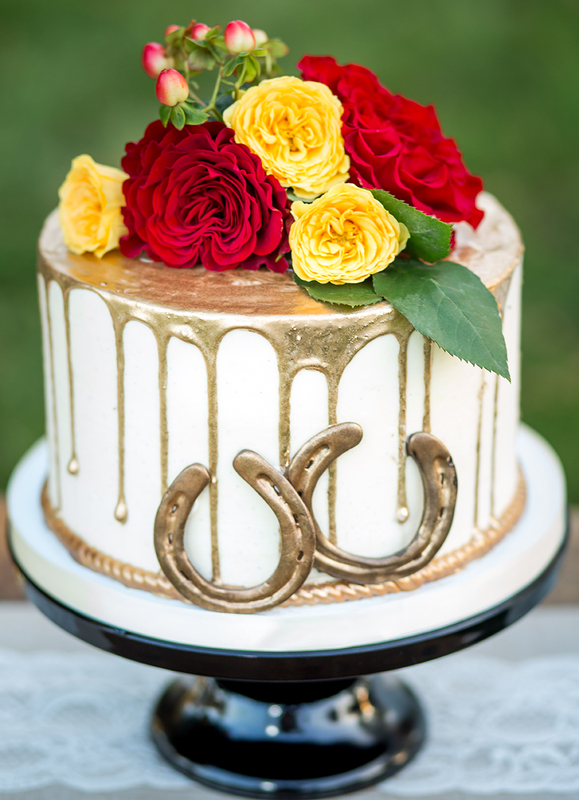 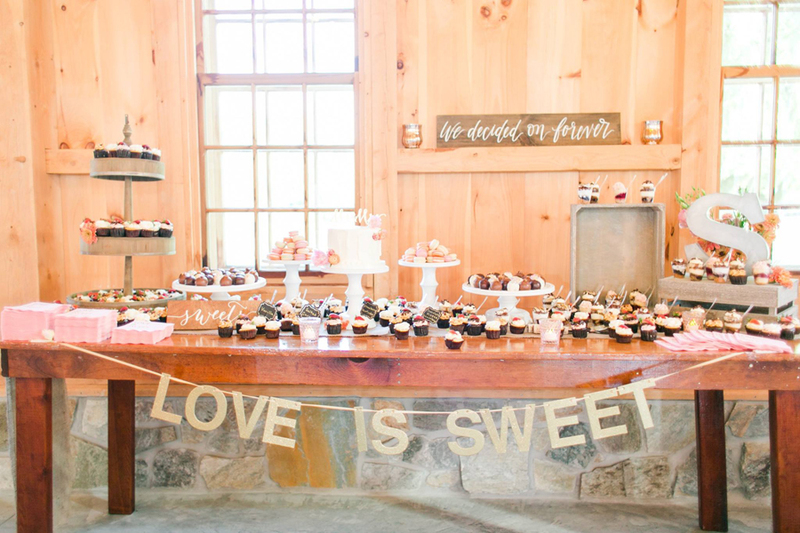 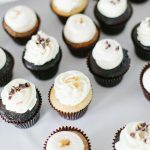 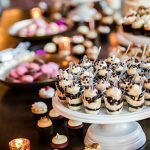 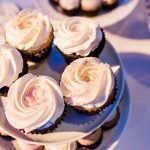 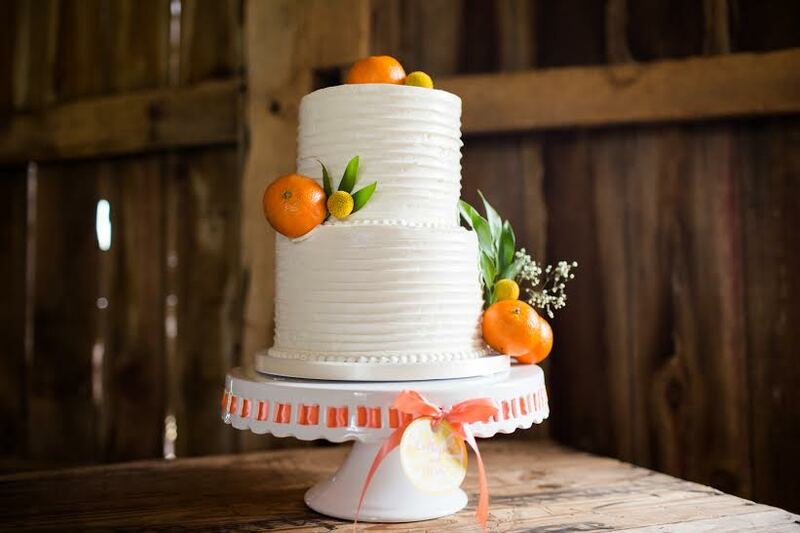 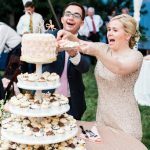 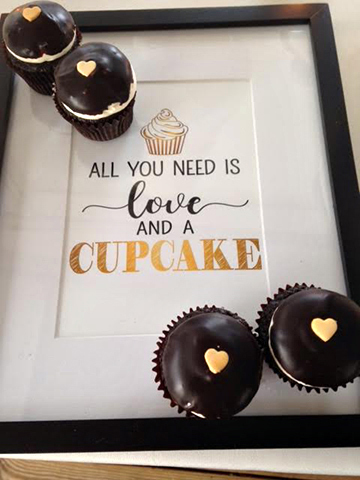 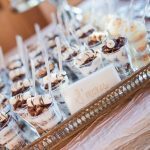 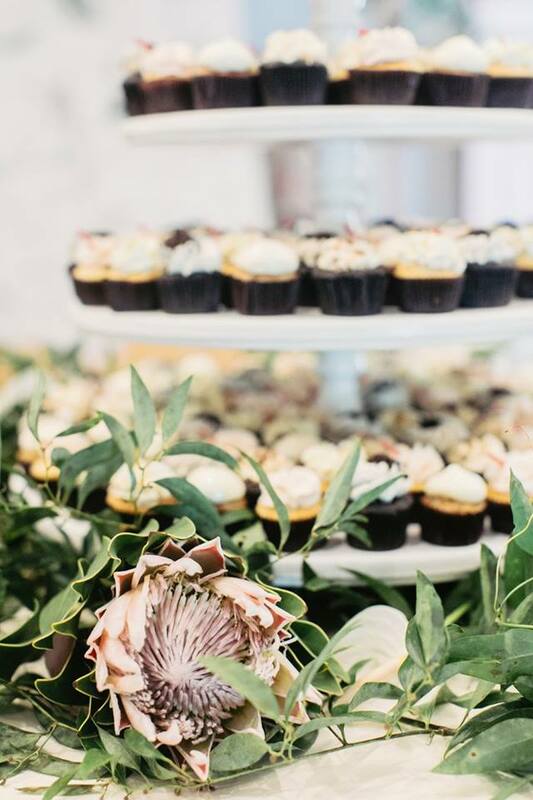 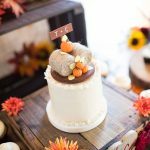 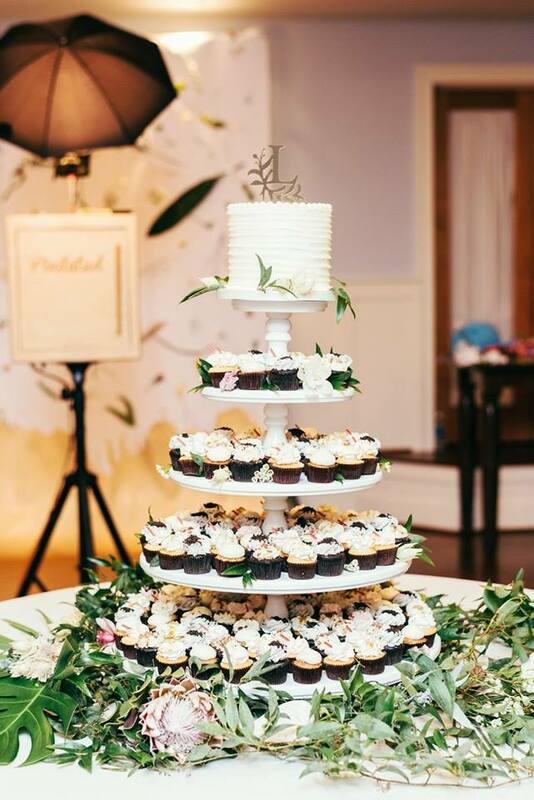 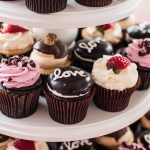 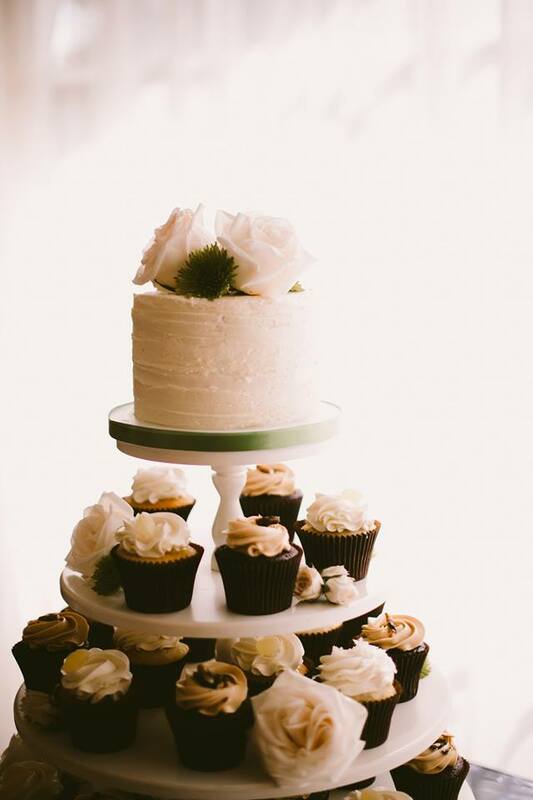 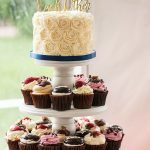 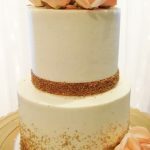 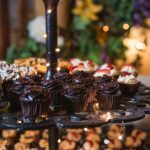 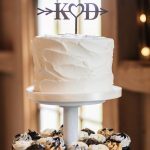 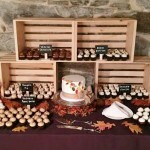 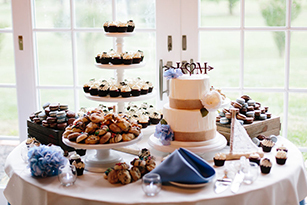 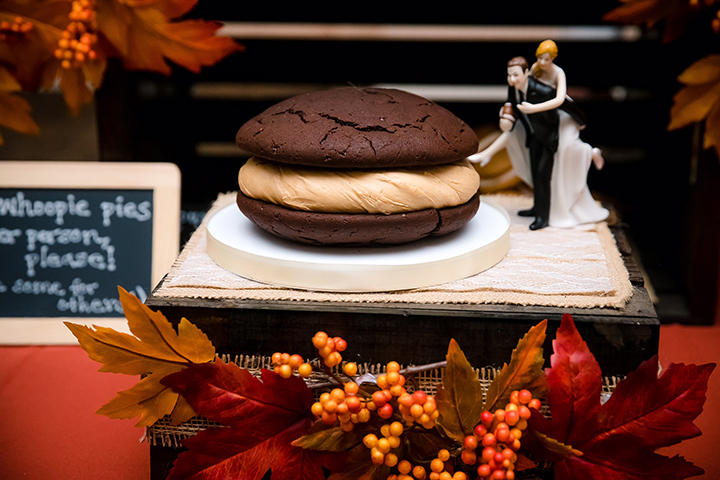 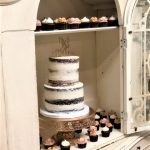 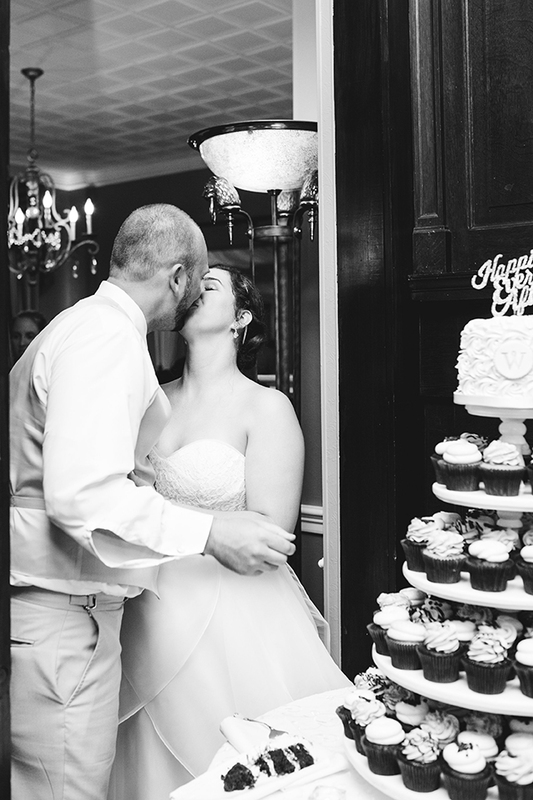 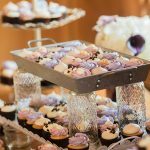 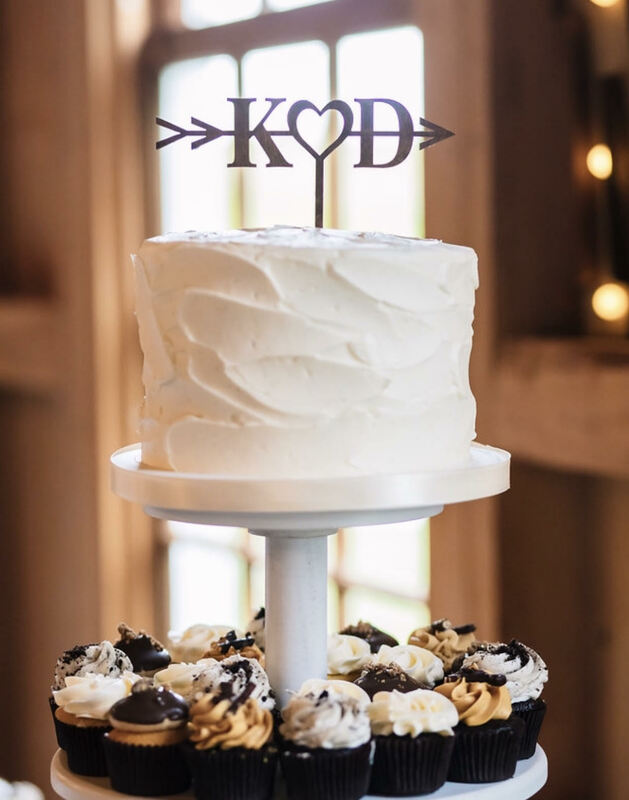 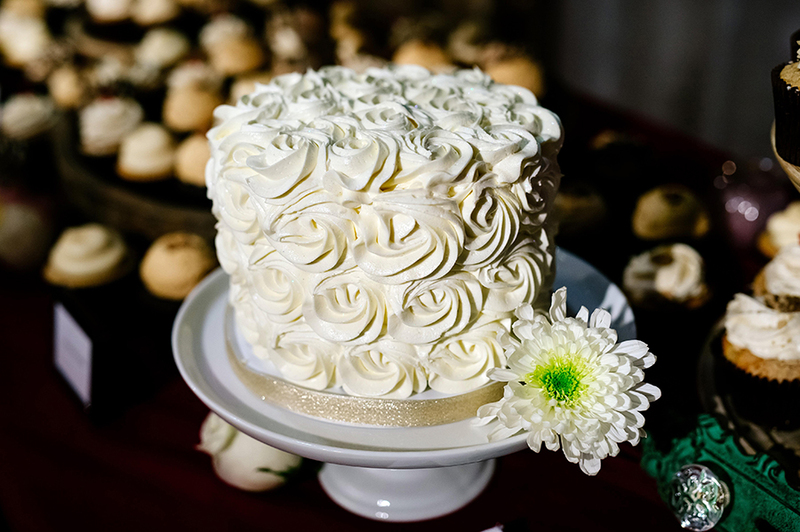 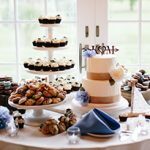 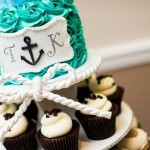 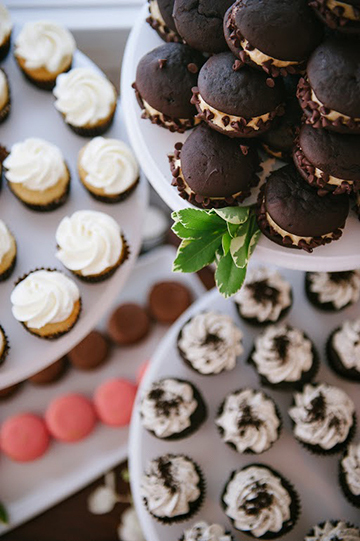 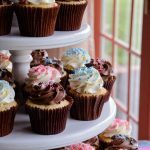 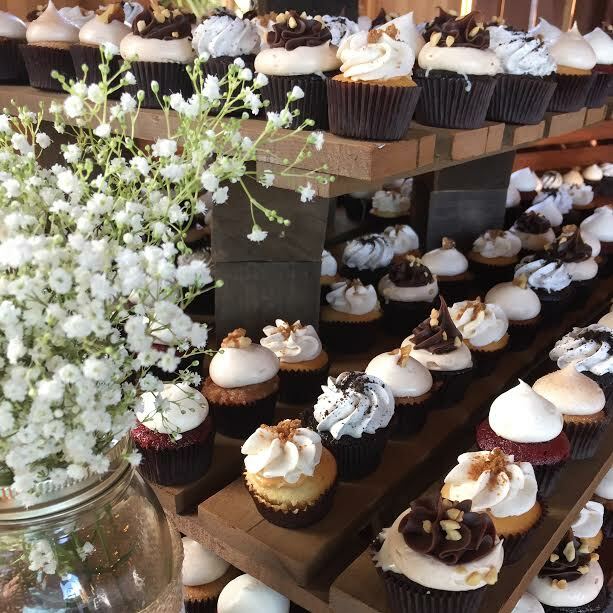 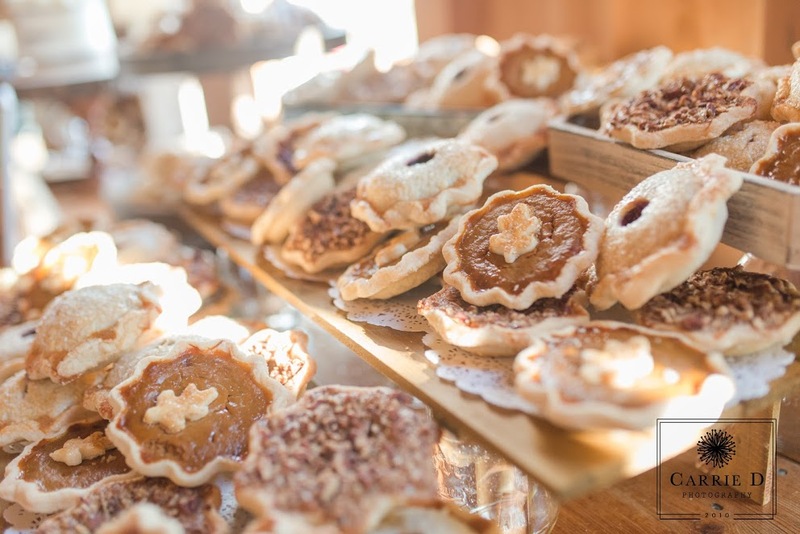 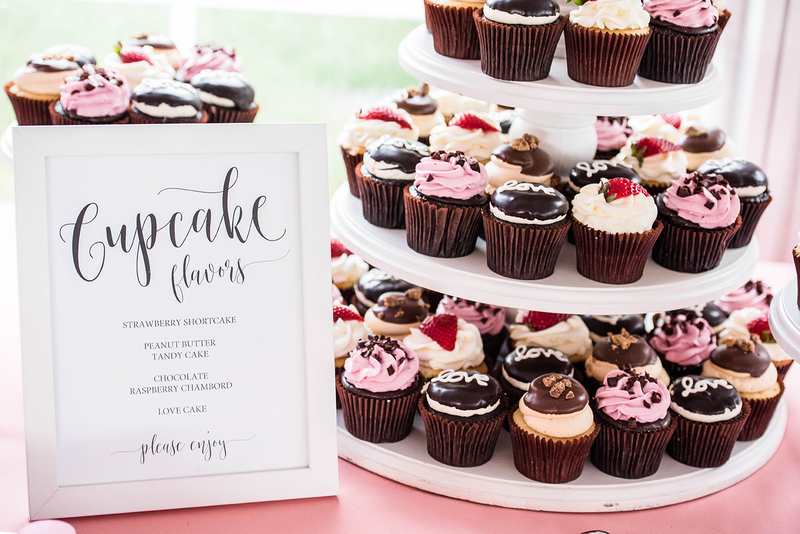 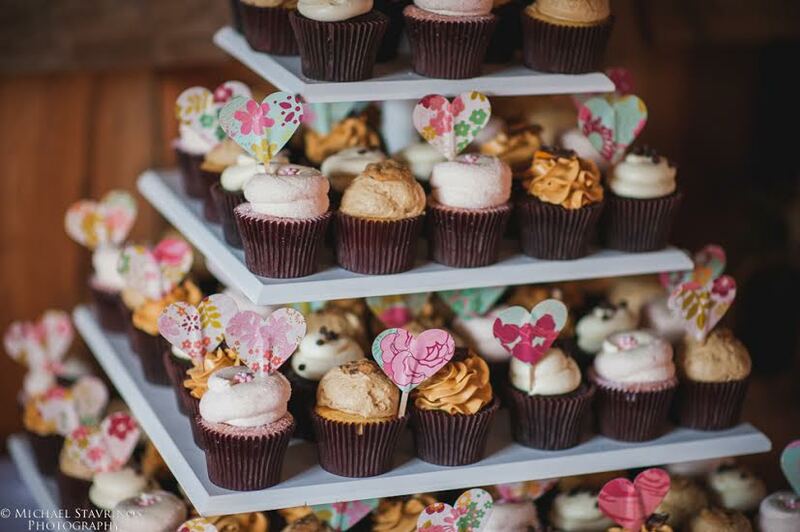 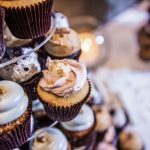 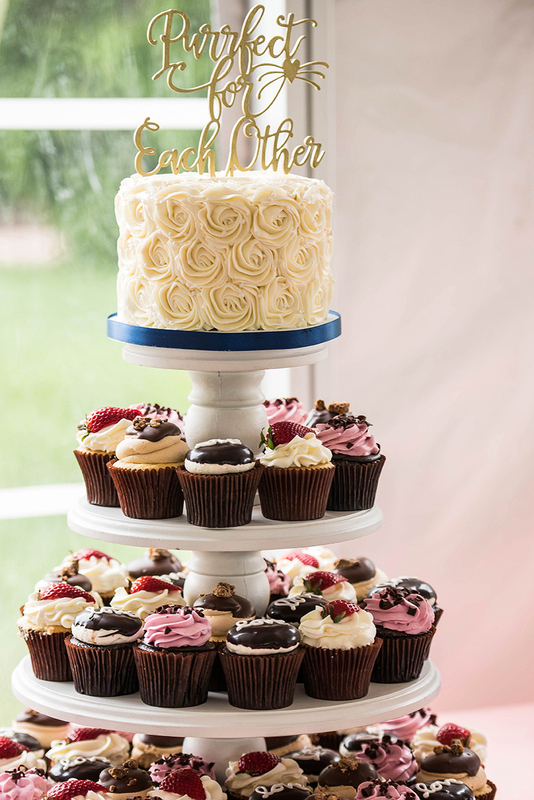 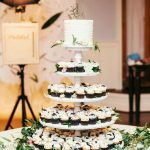 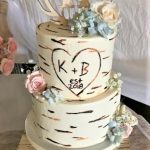 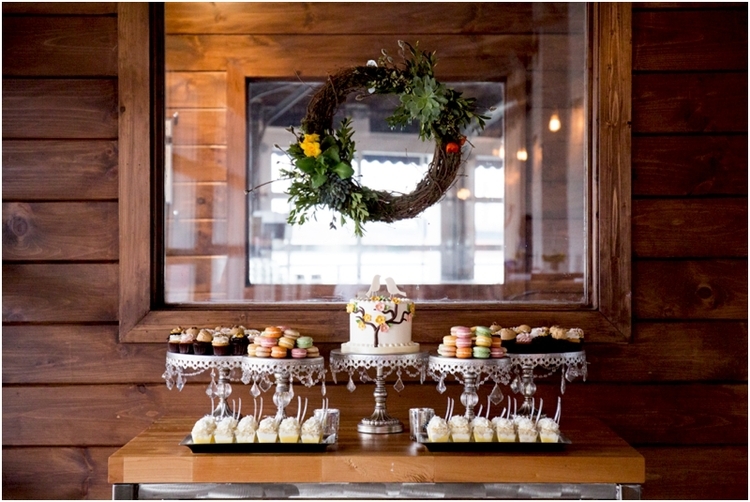 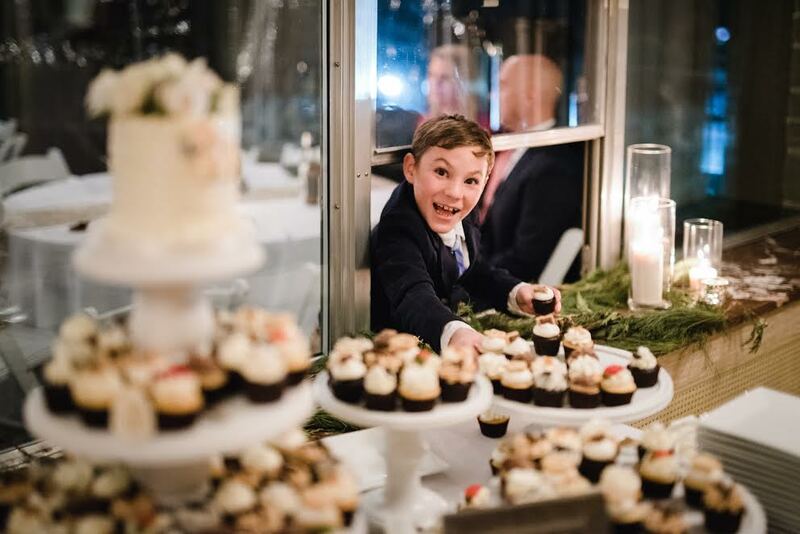 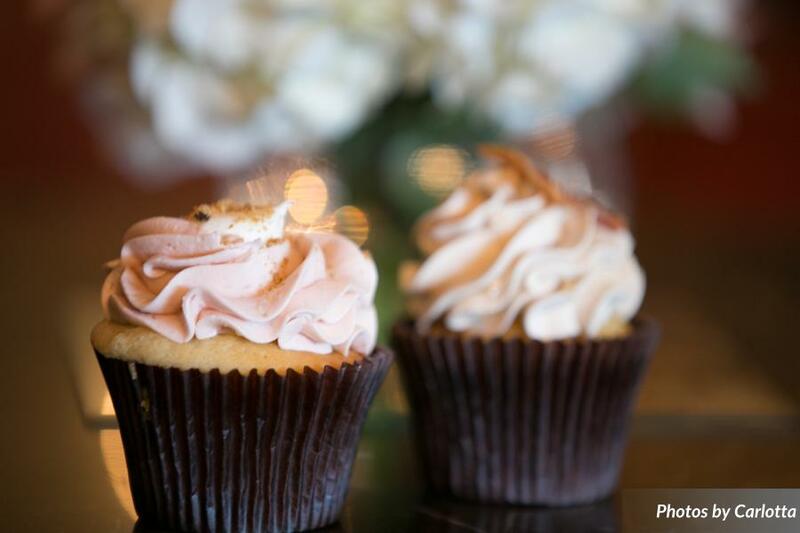 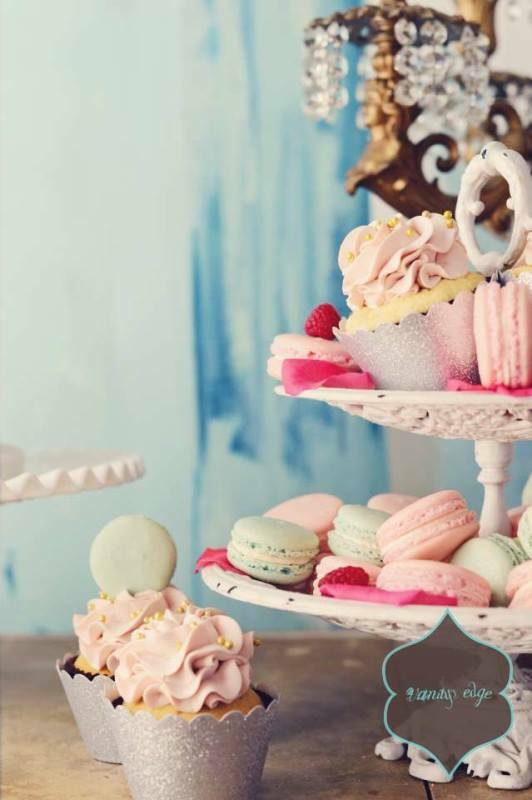 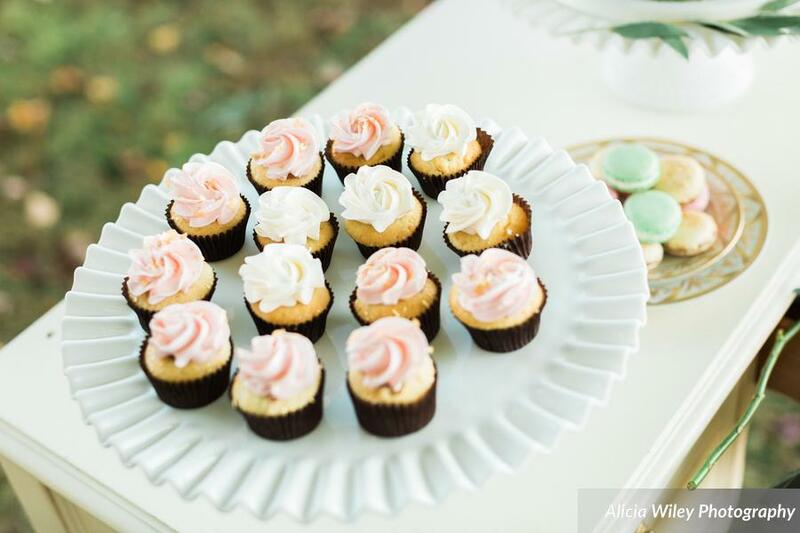 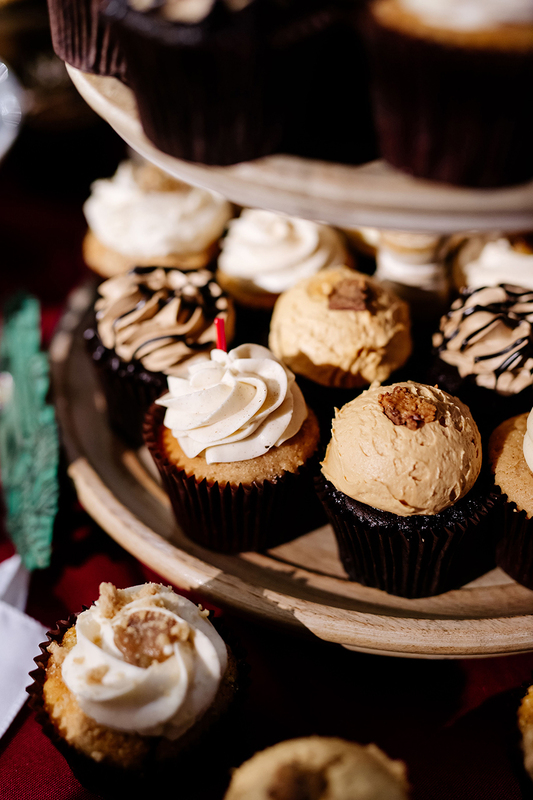 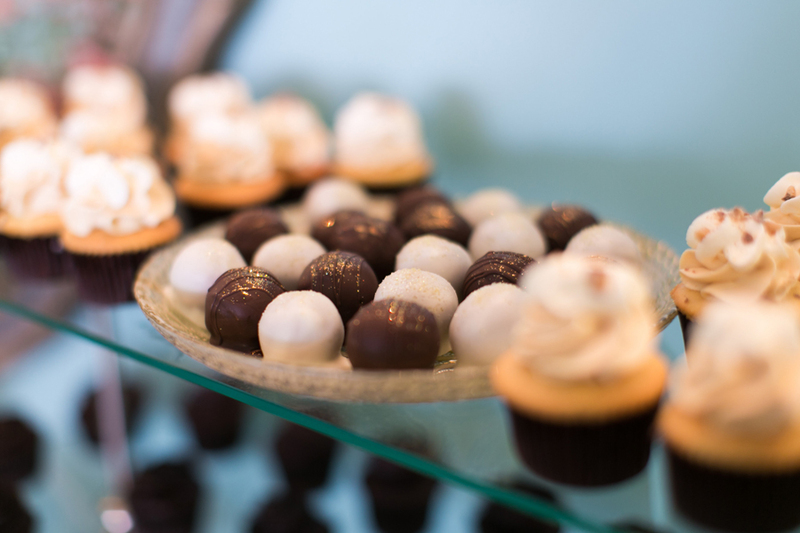 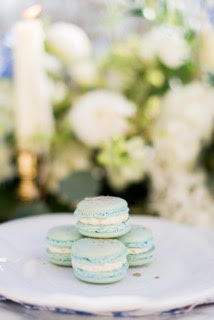 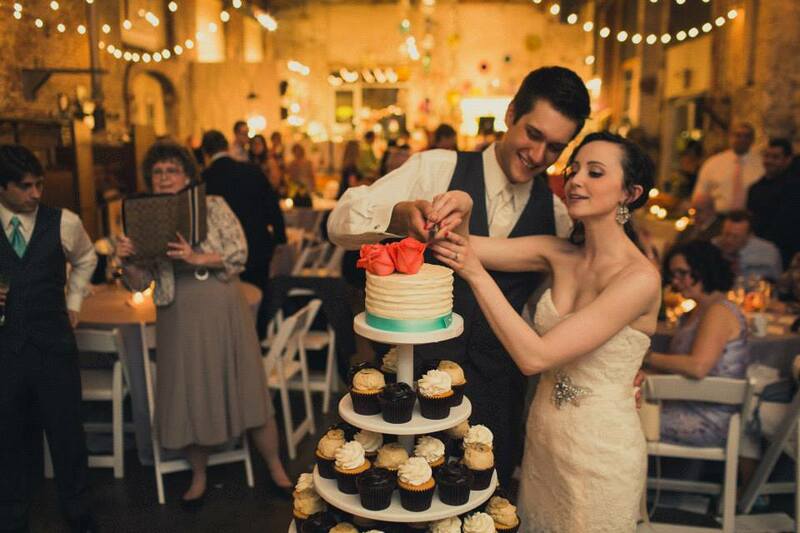 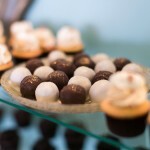 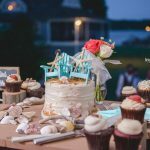 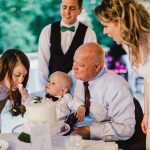 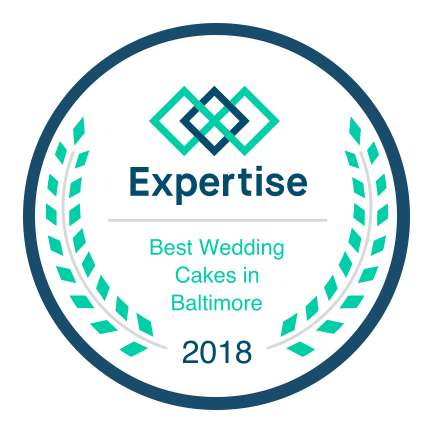 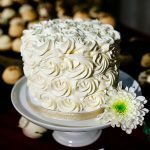 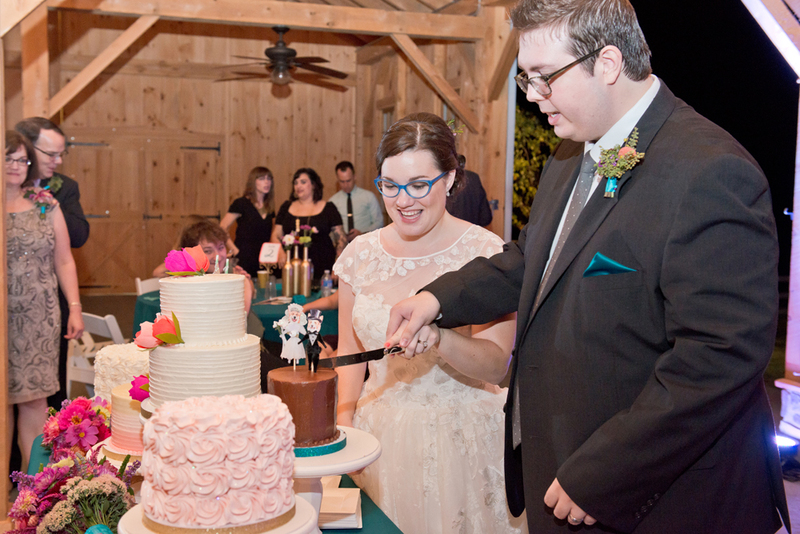 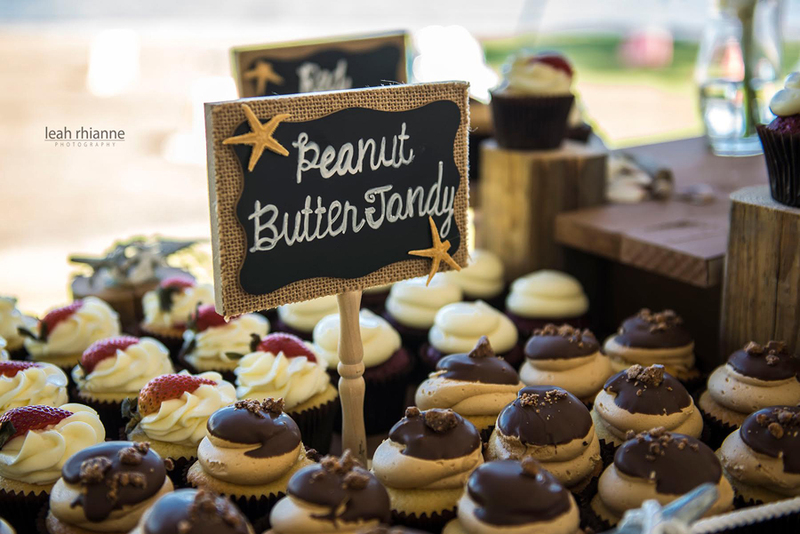 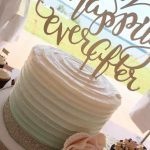 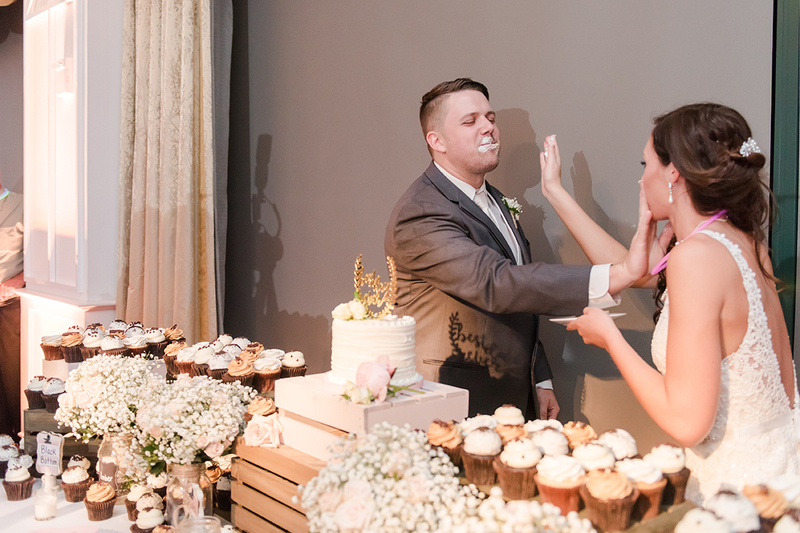 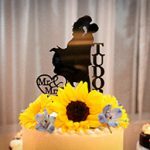 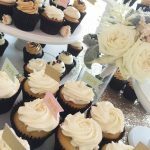 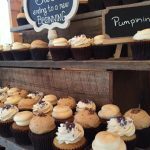 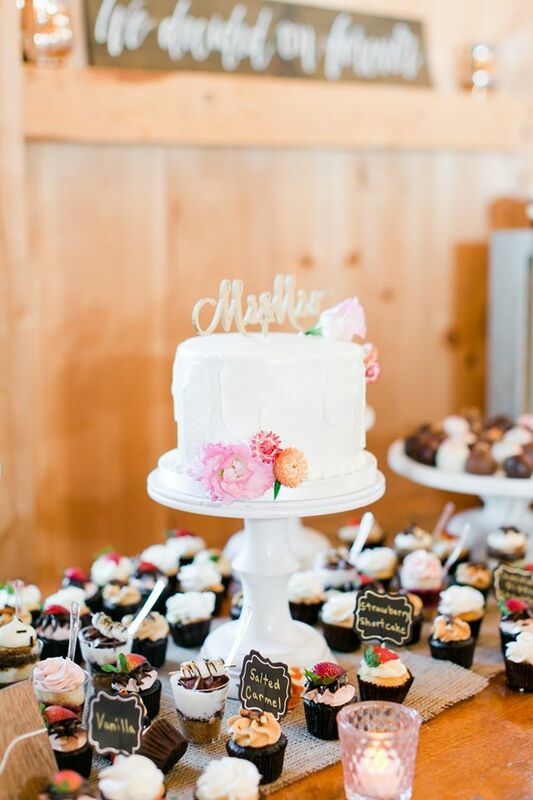 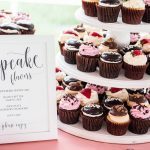 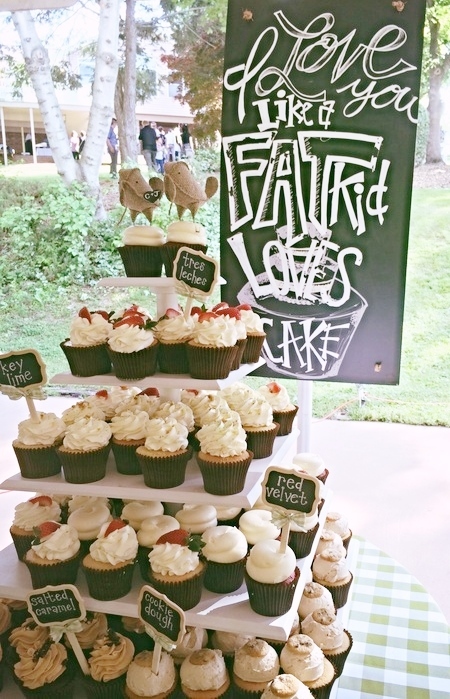 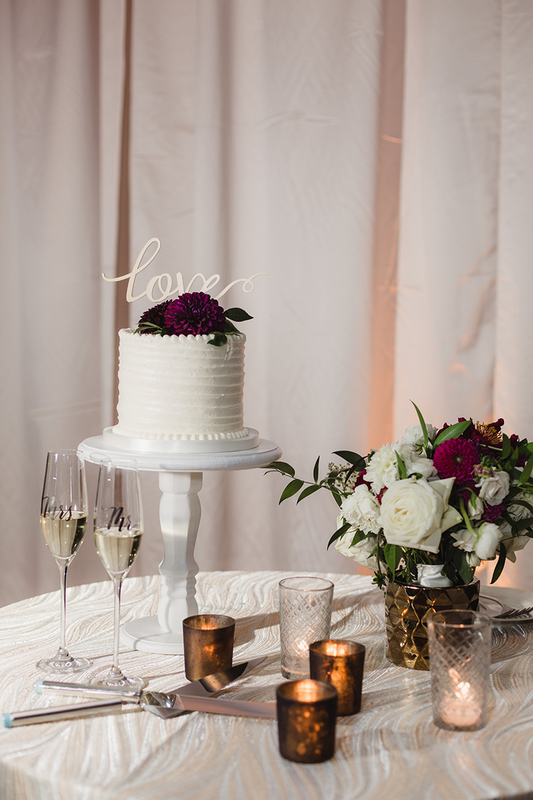 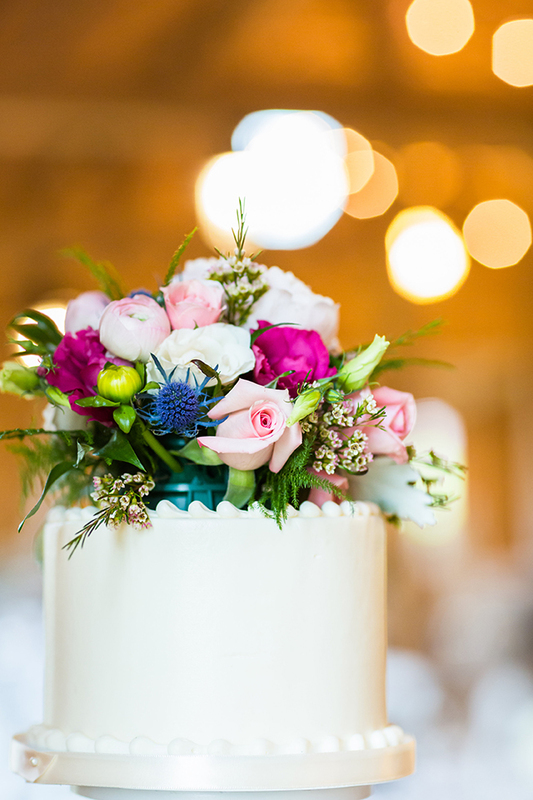 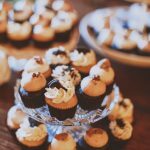 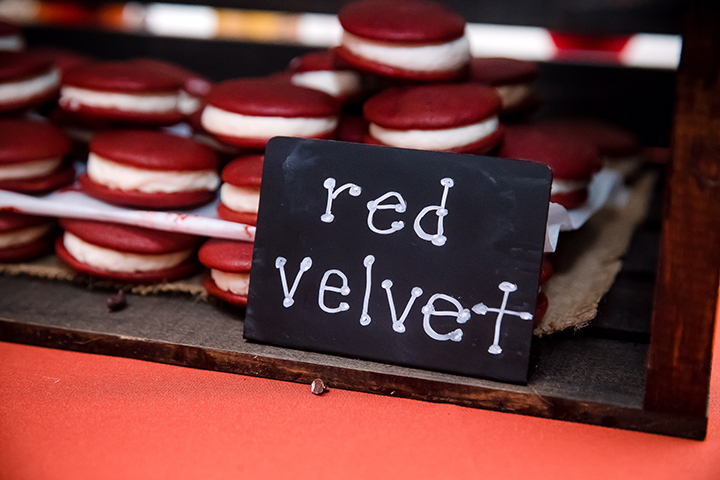 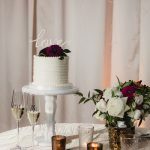 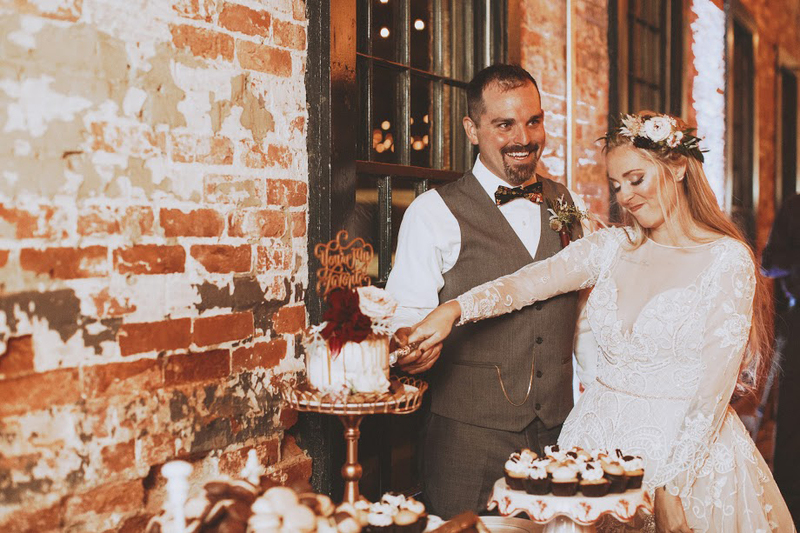 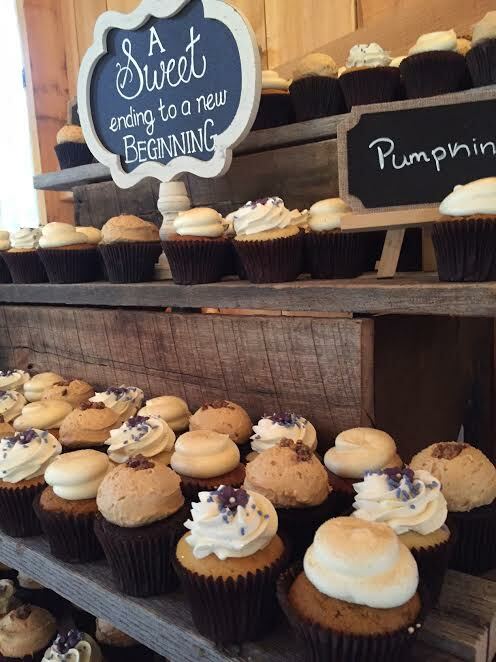 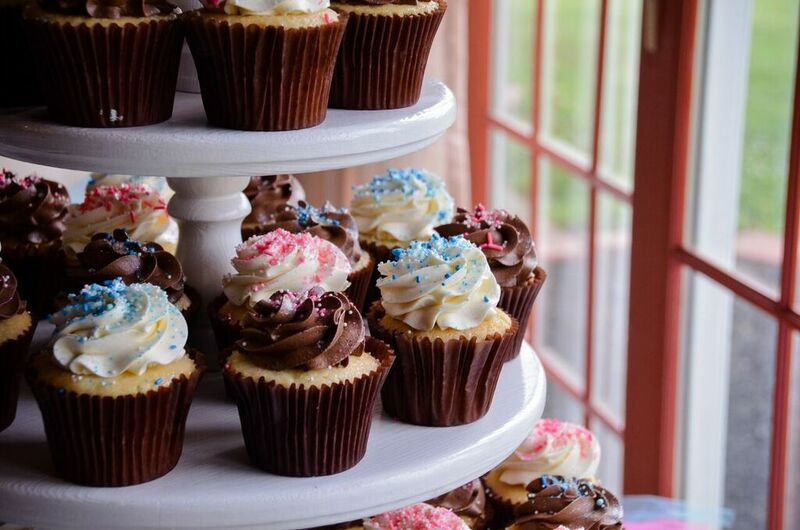 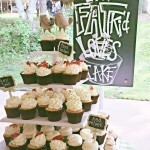 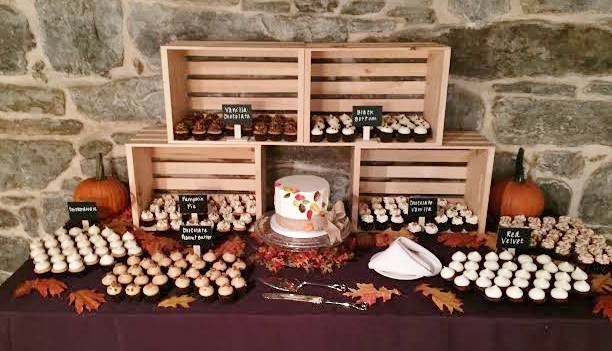 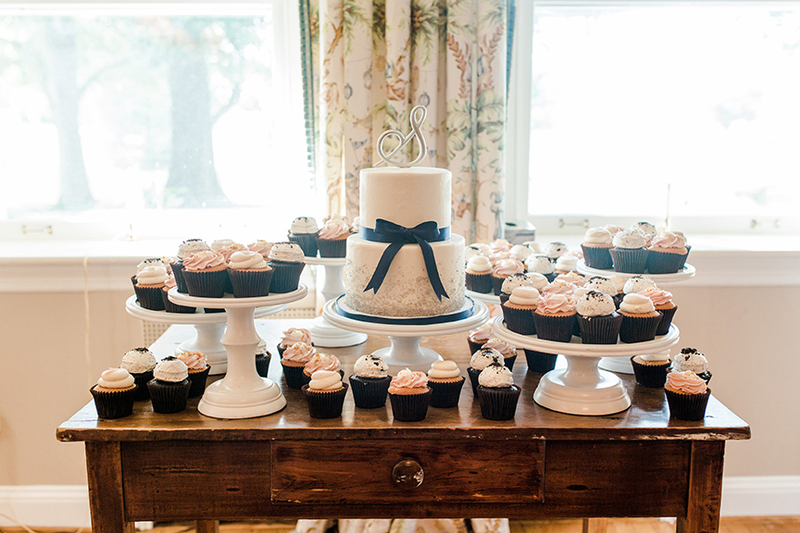 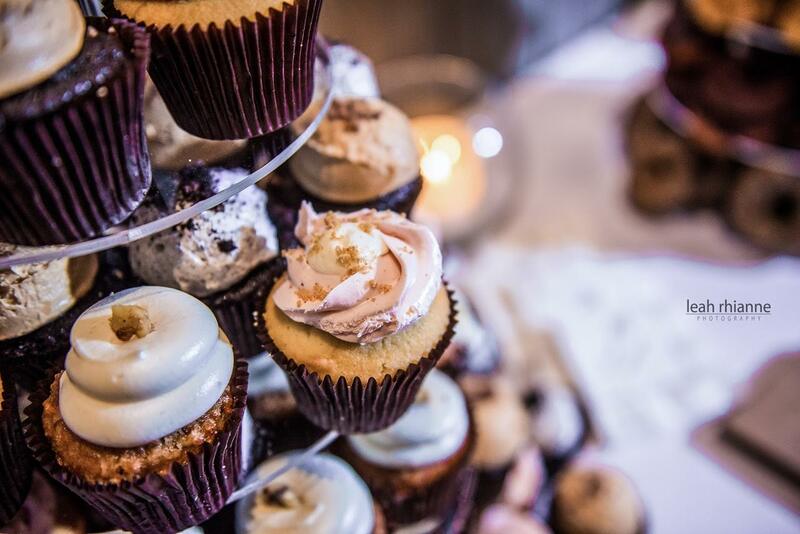 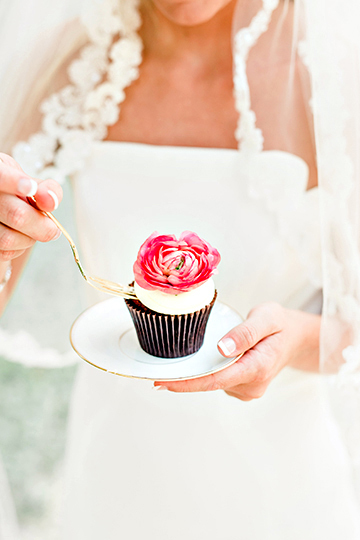 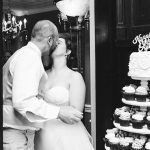 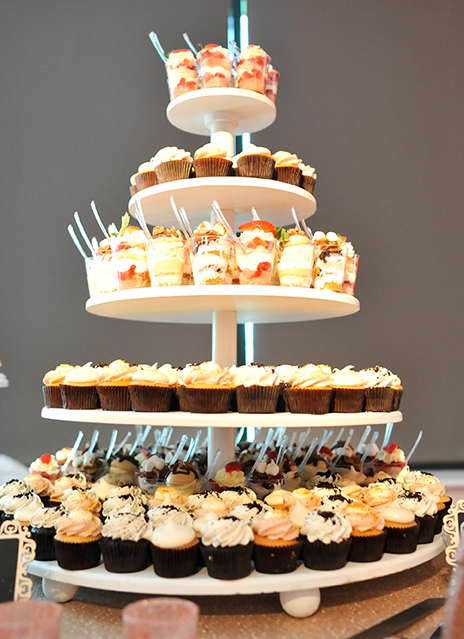 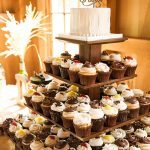 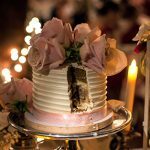 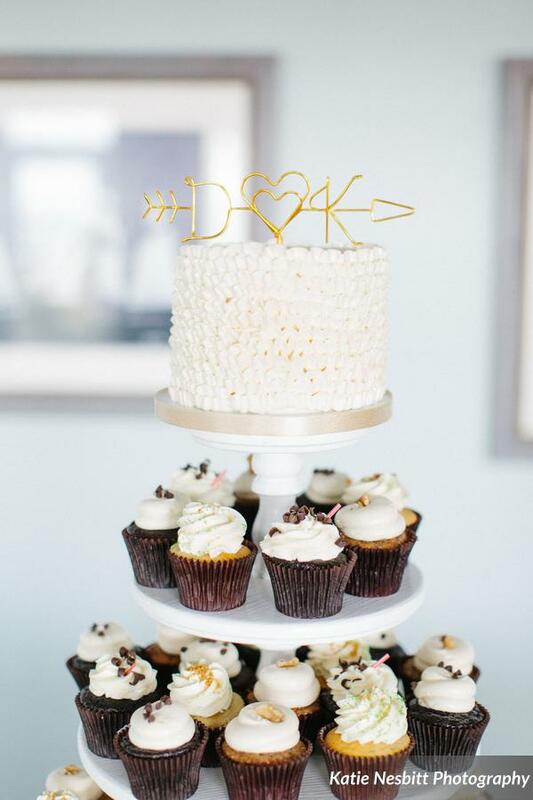 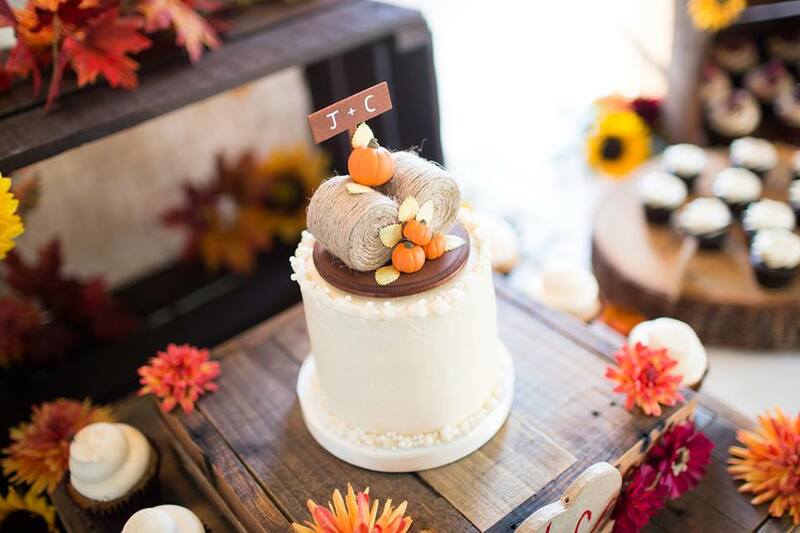 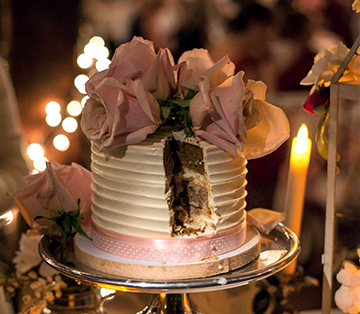 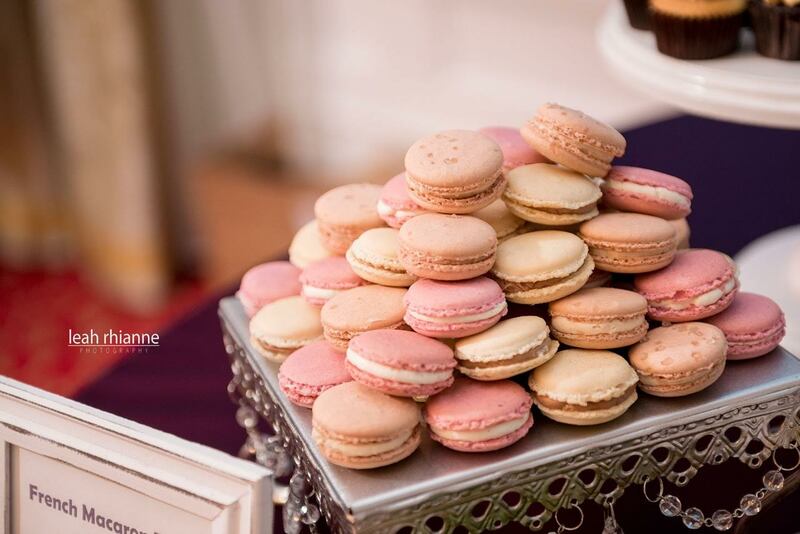 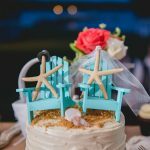 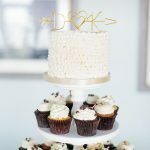 We serve the greater Baltimore area for wedding cakes & gourmet desserts for large events! 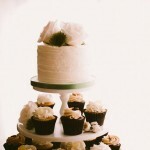 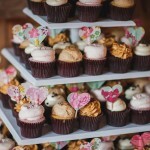 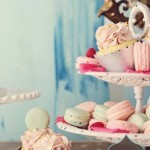 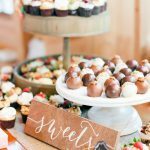 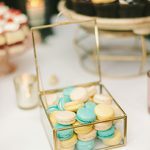 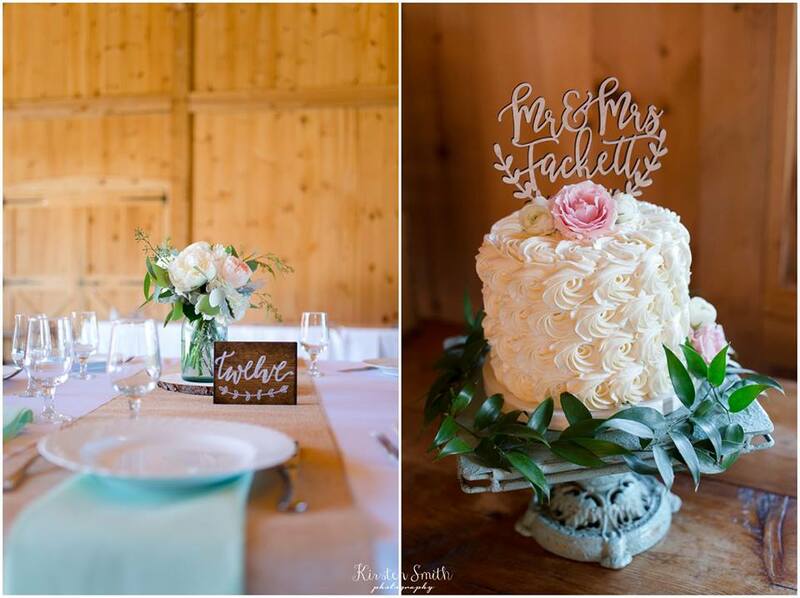 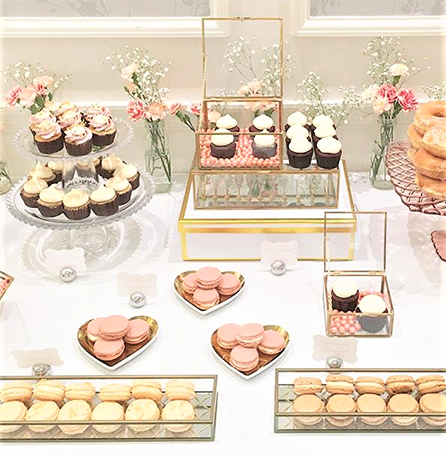 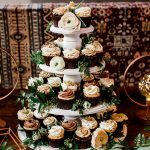 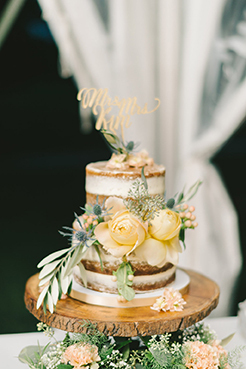 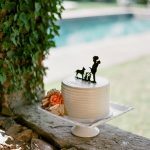 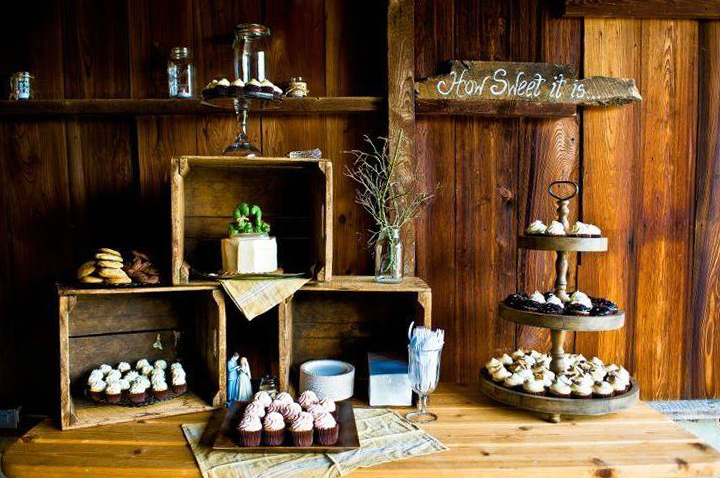 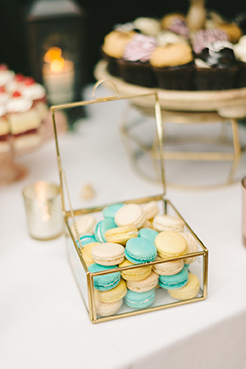 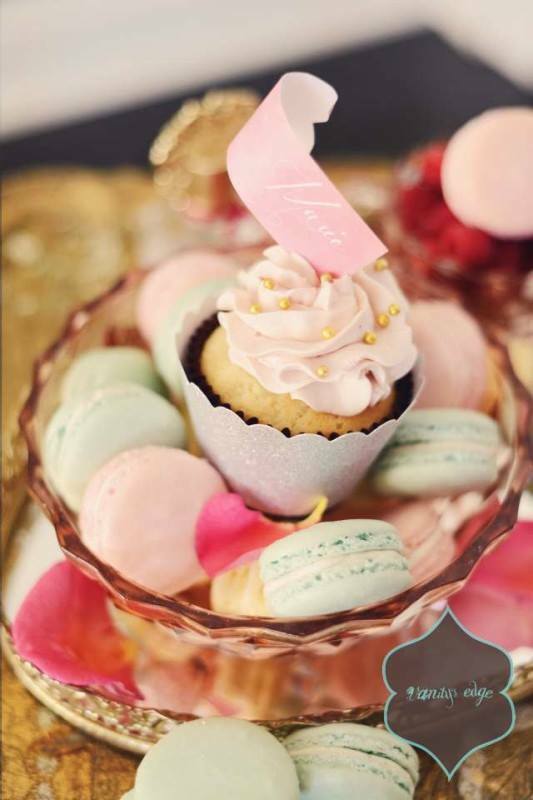 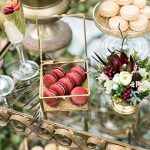 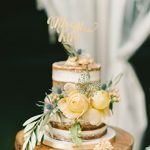 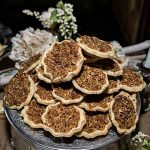 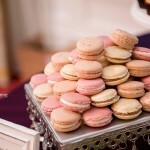 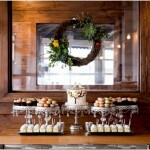 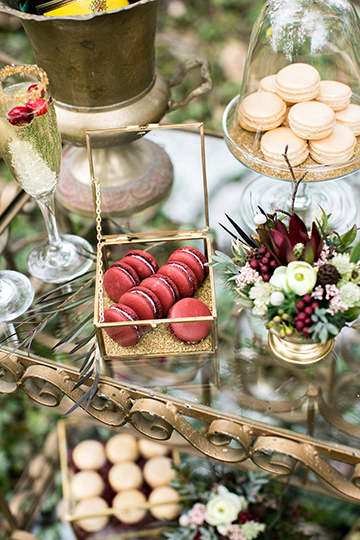 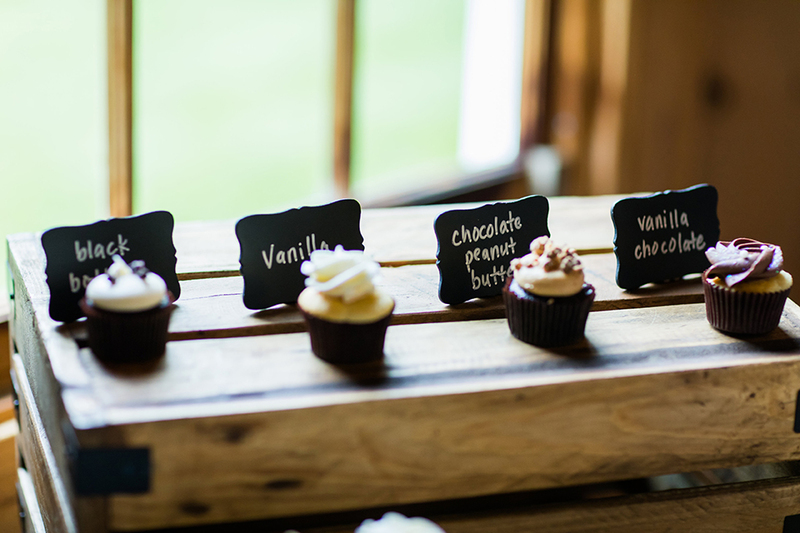 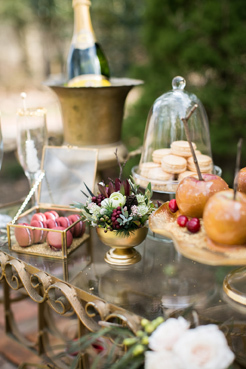 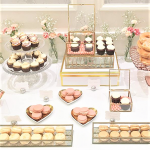 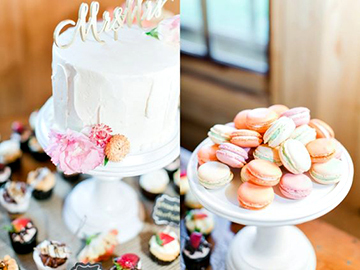 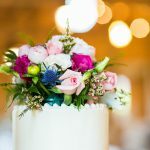 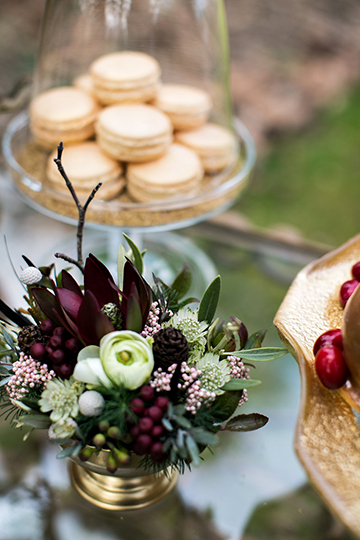 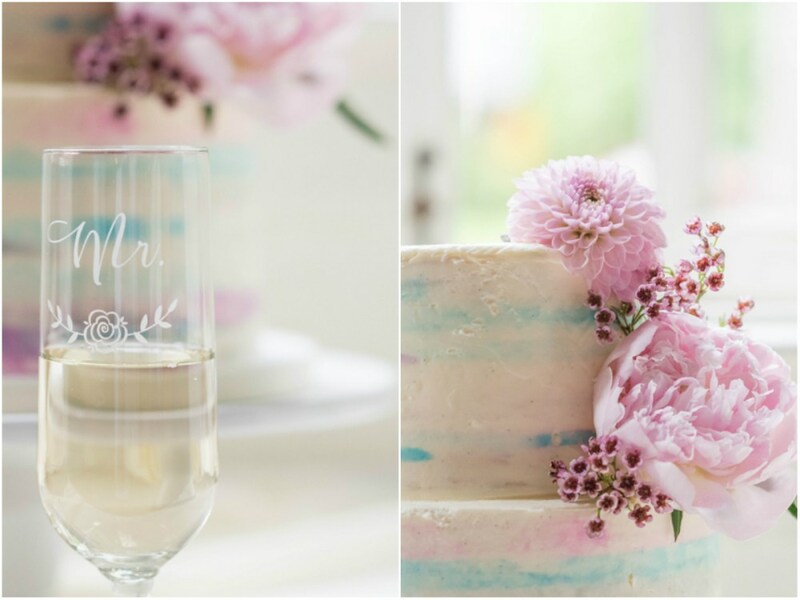 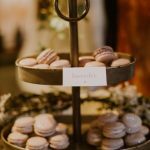 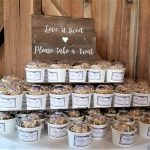 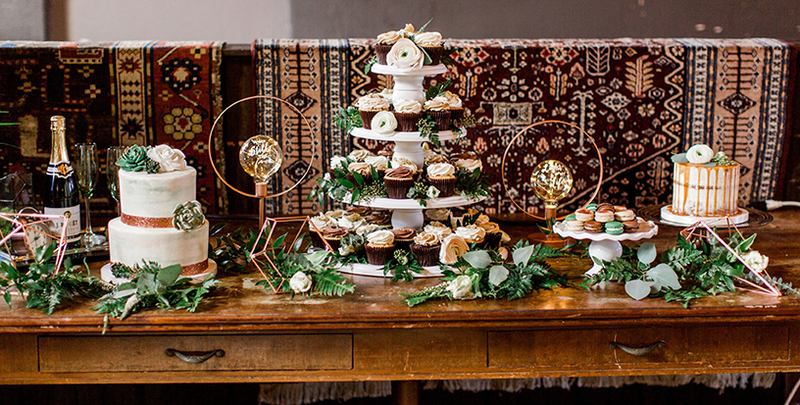 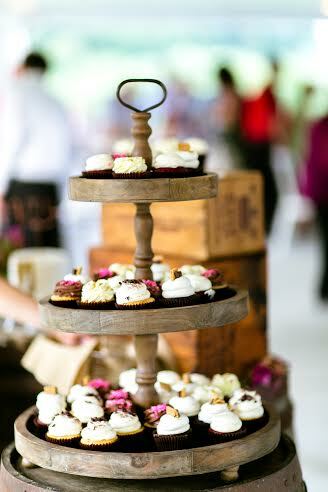 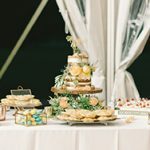 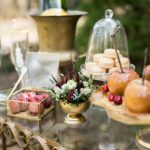 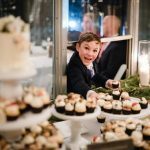 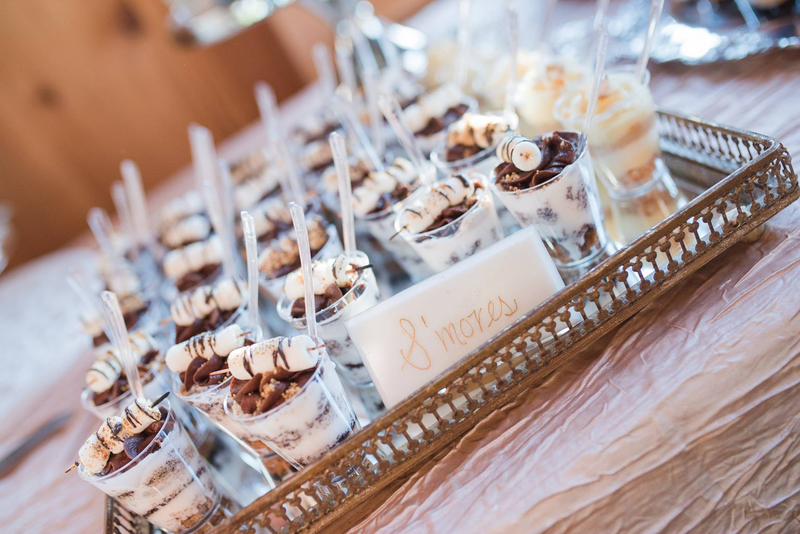 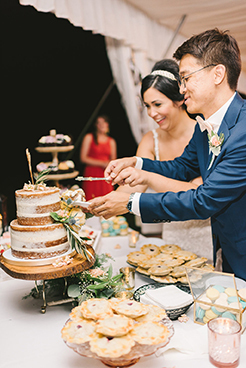 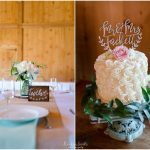 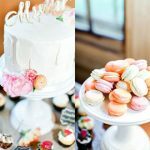 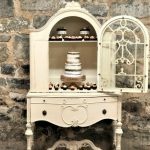 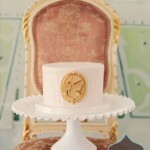 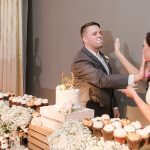 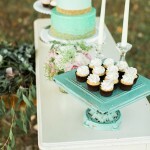 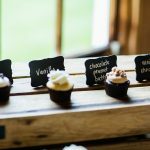 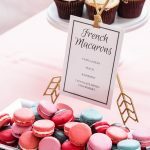 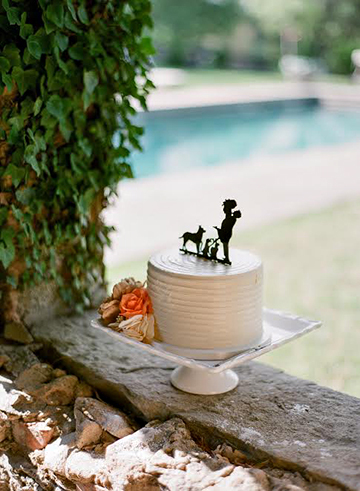 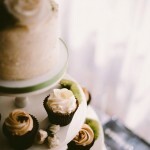 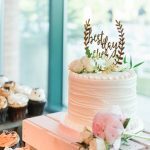 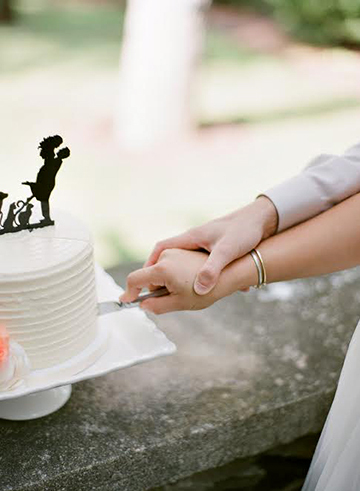 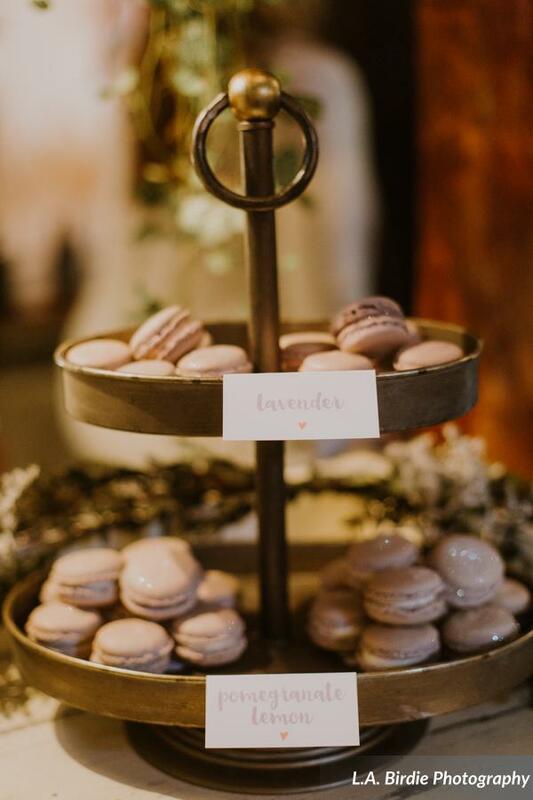 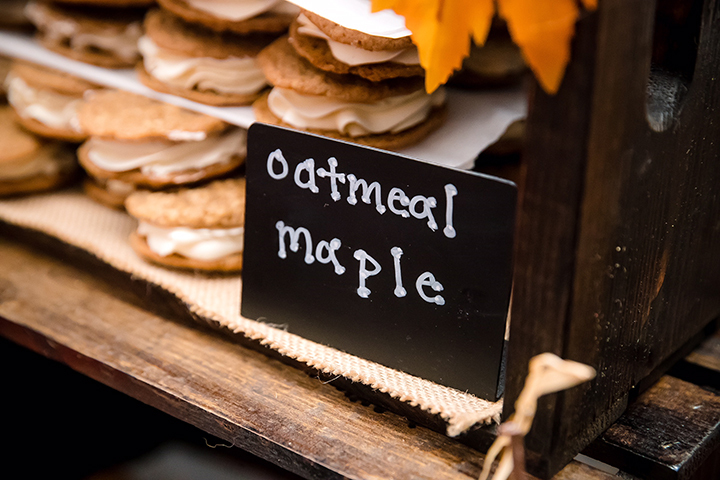 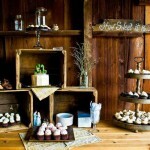 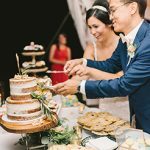 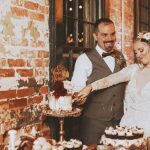 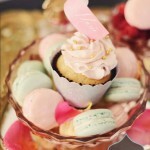 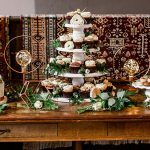 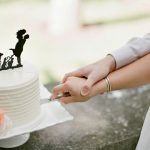 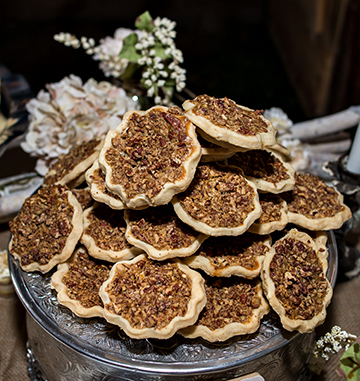 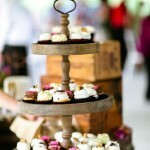 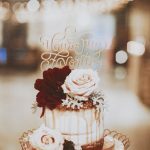 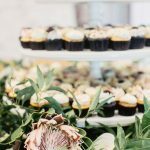 Everything about your wedding day or special occasion dessert display is made to order with the utmost care. 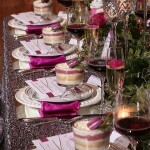 These are examples of work we’ve done, but we can always create custom work based on new ideas! 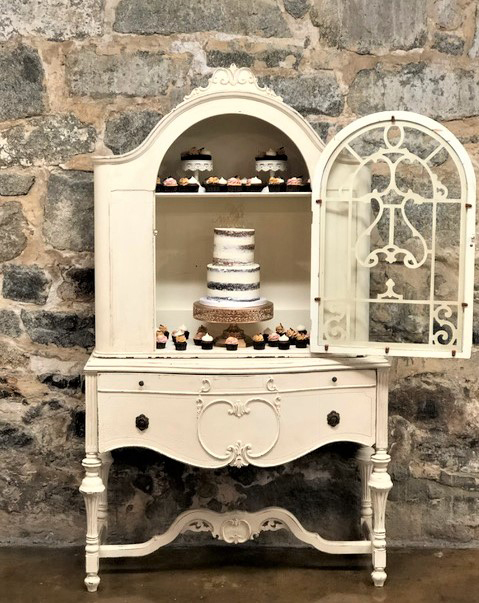 Visit one of our shops or request a consultation to learn more.